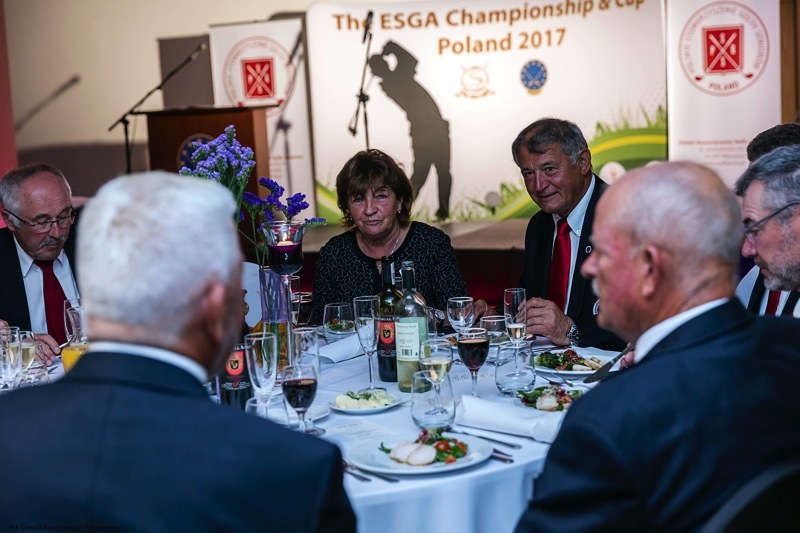 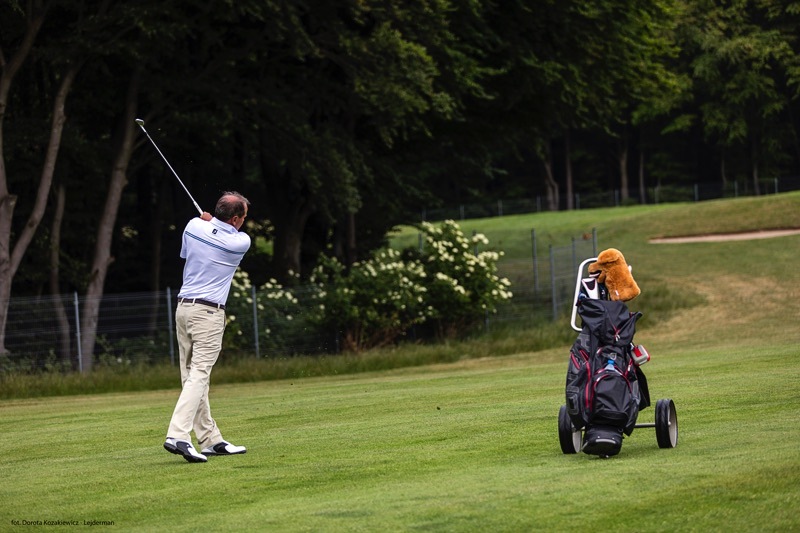 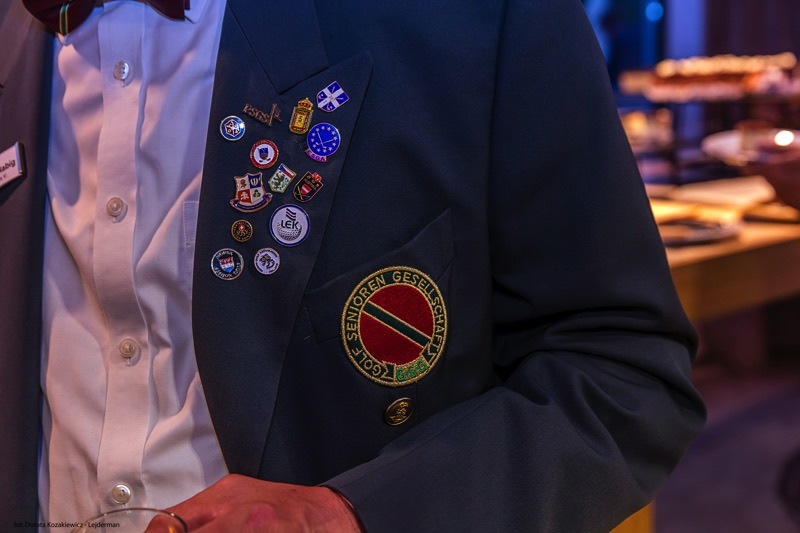 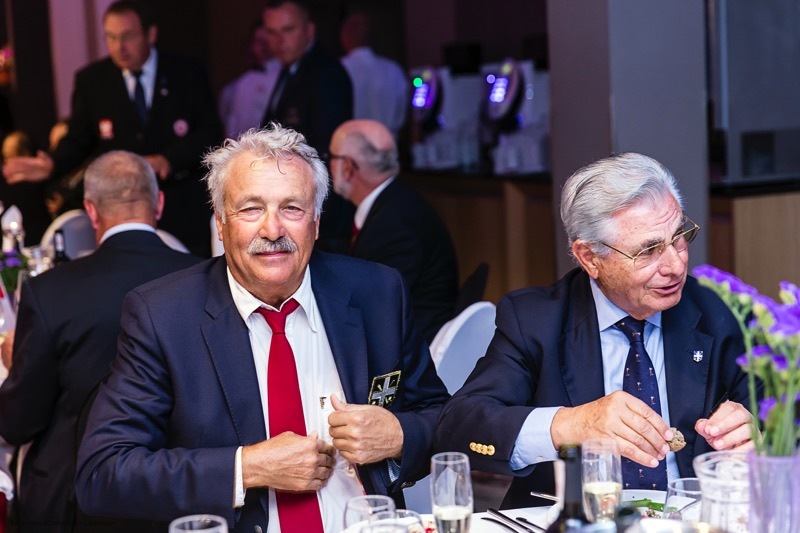 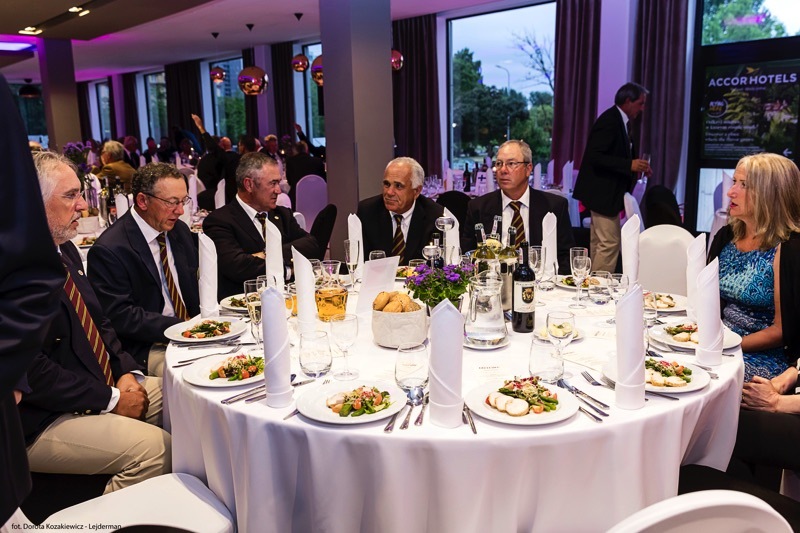 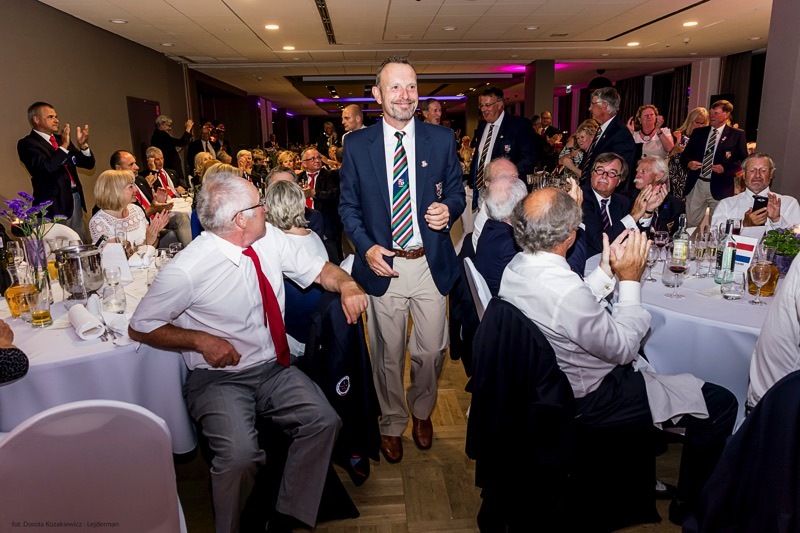 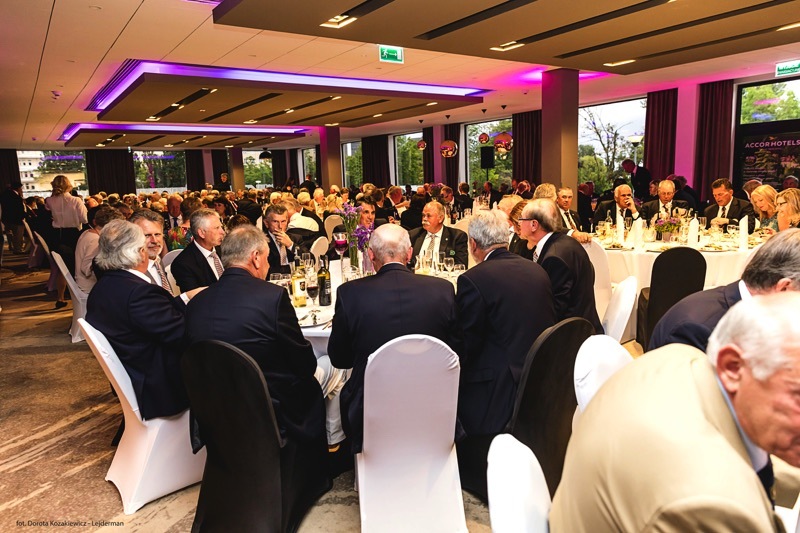 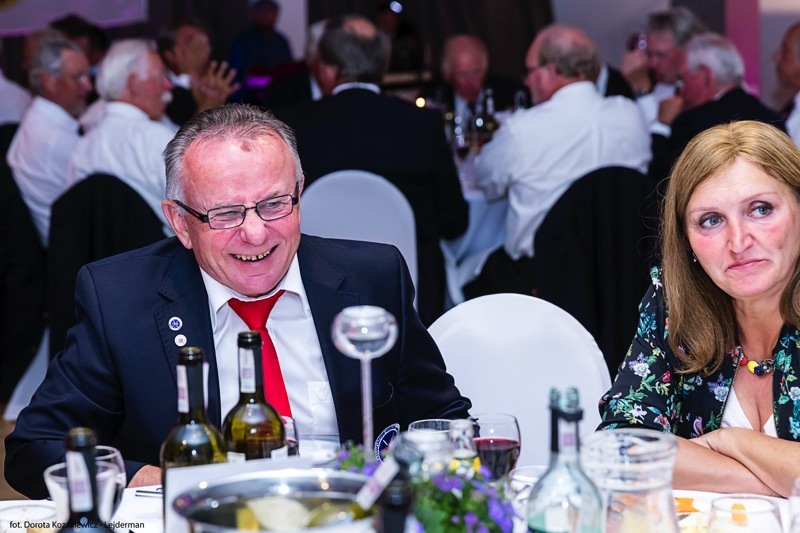 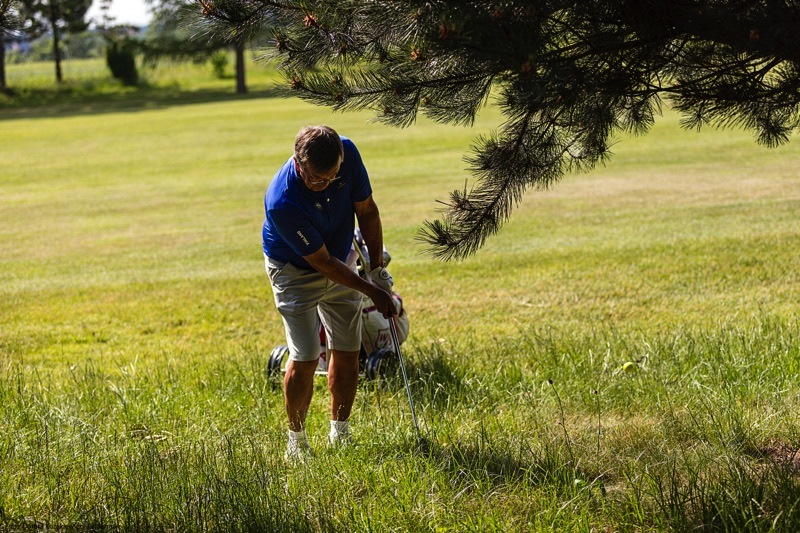 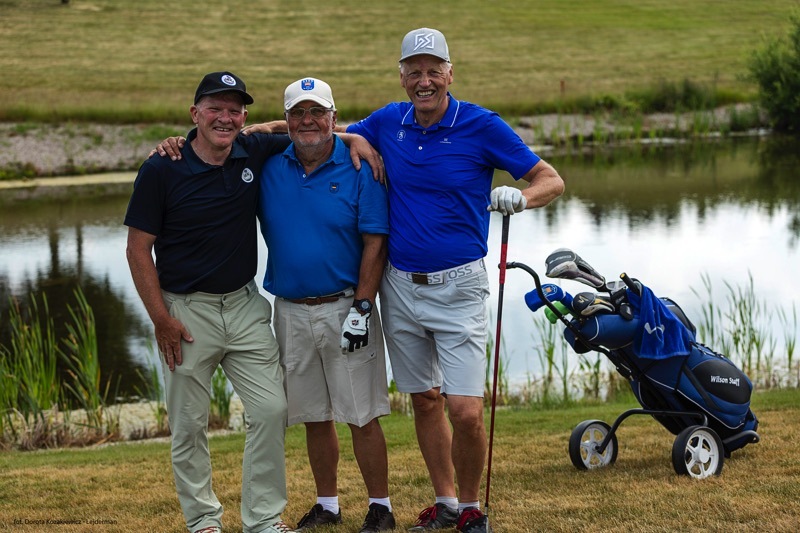 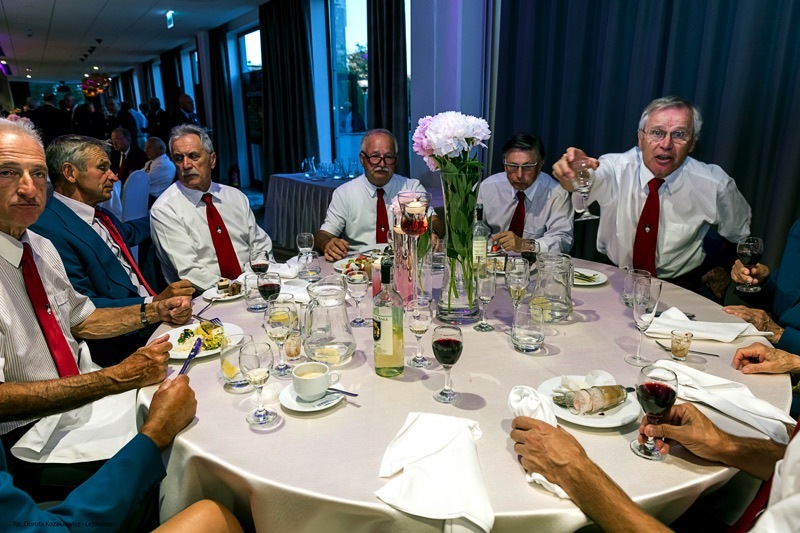 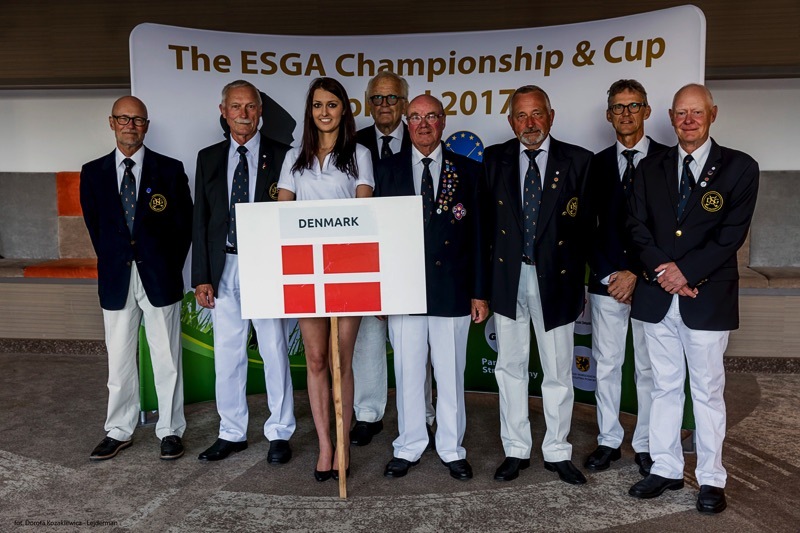 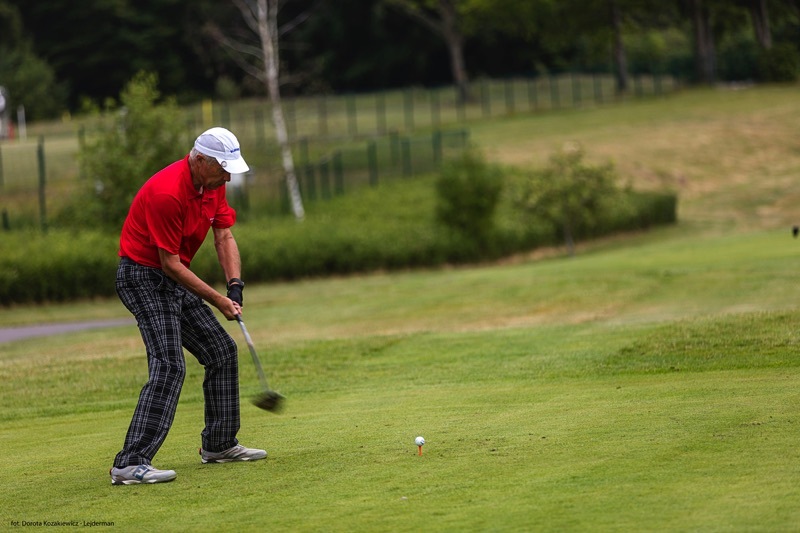 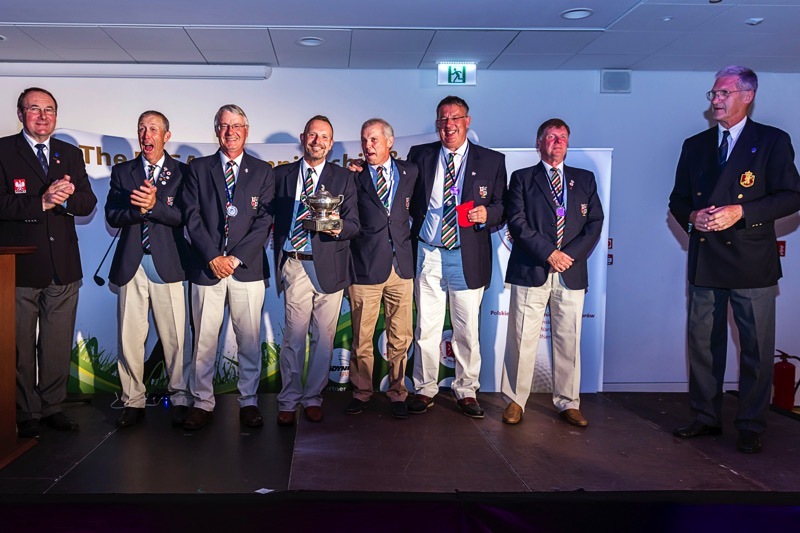 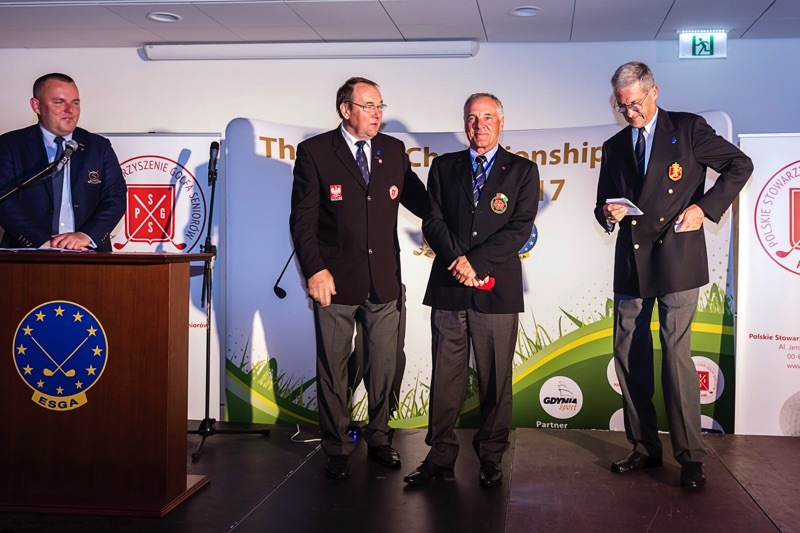 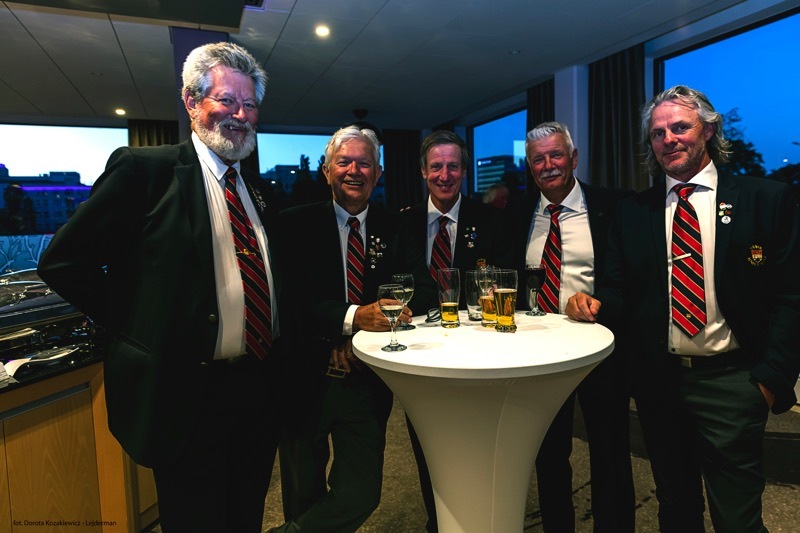 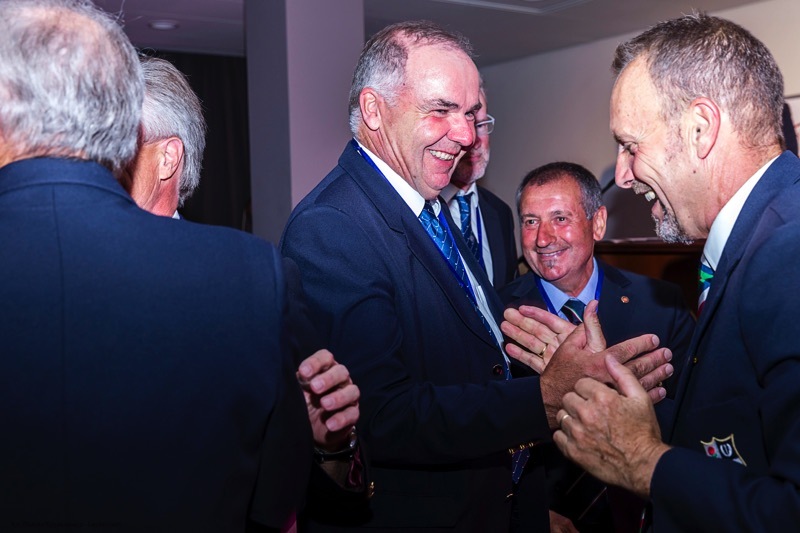 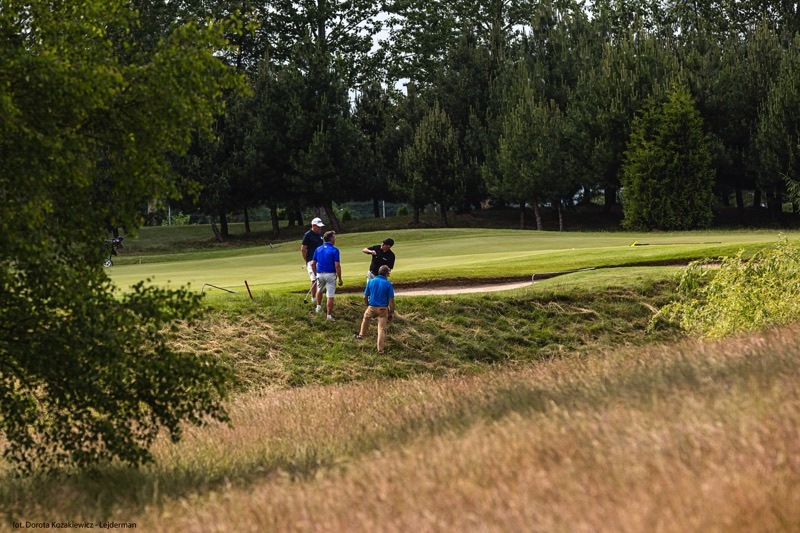 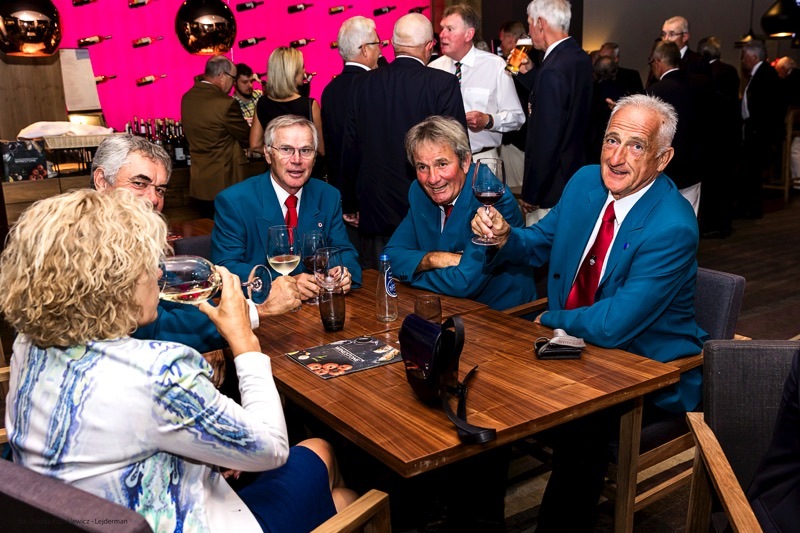 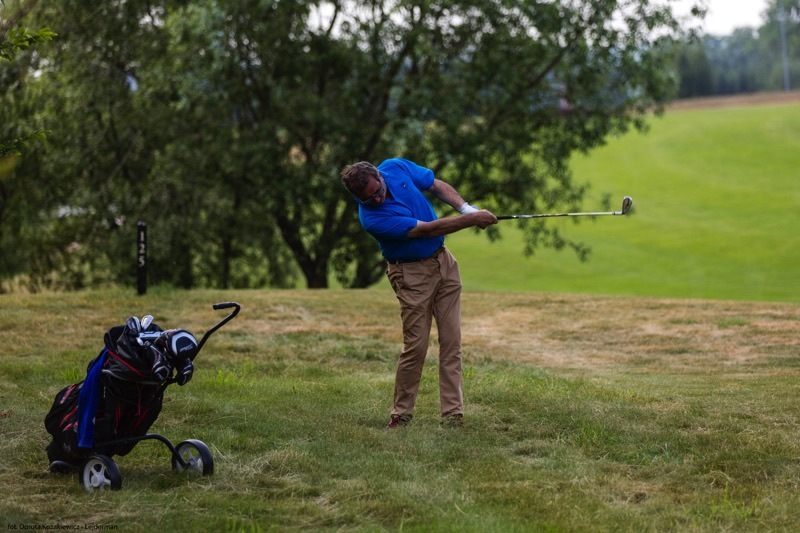 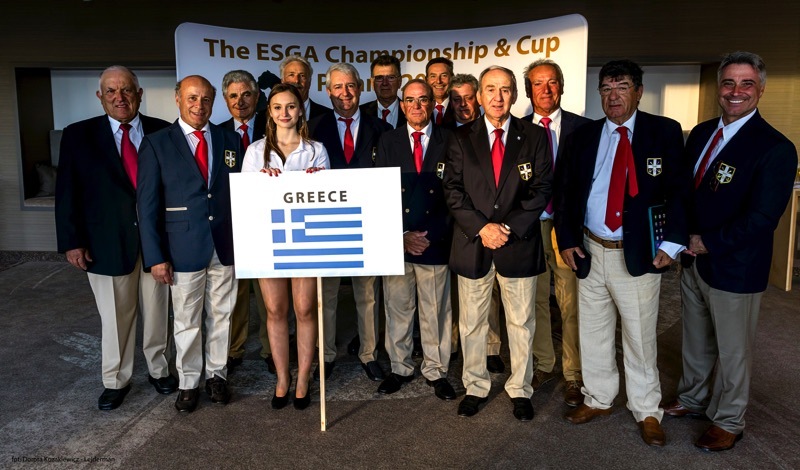 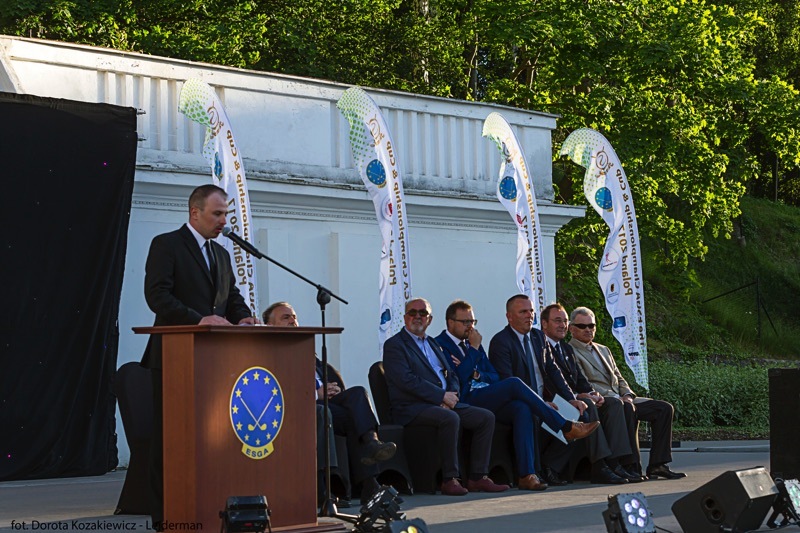 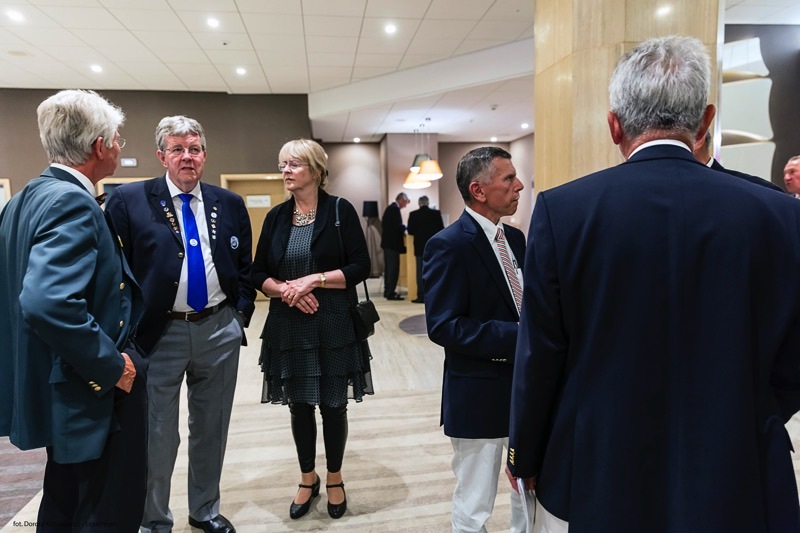 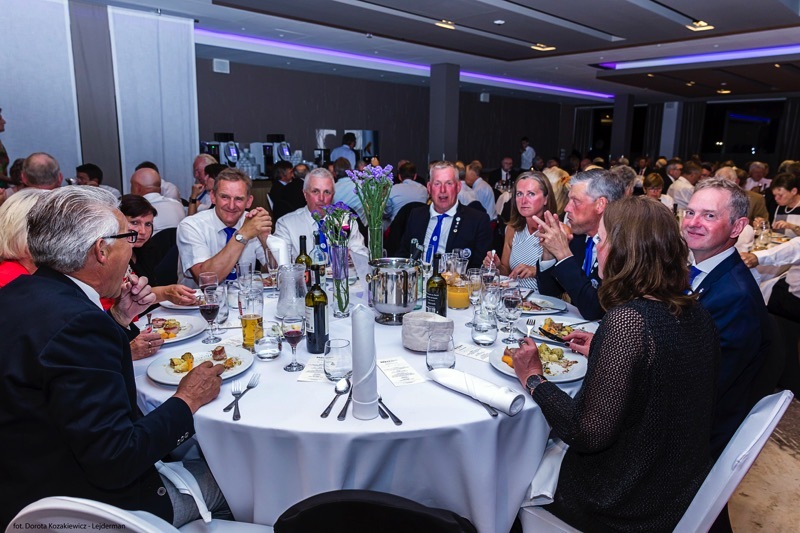 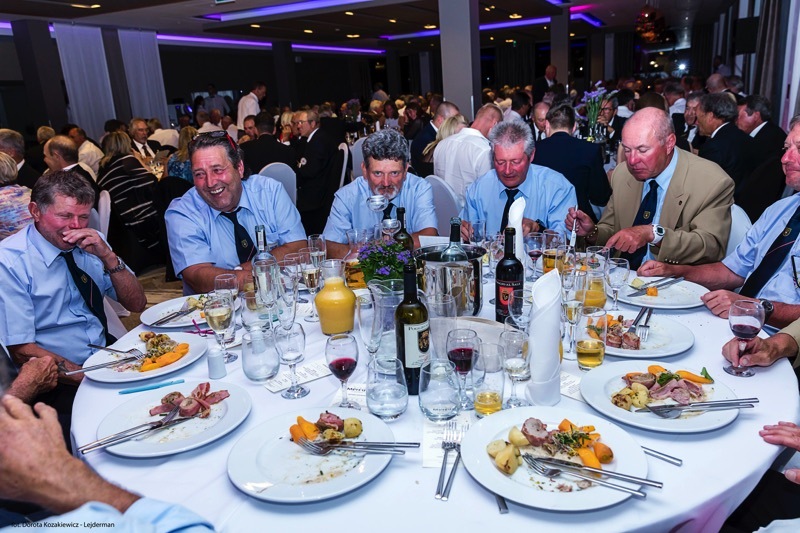 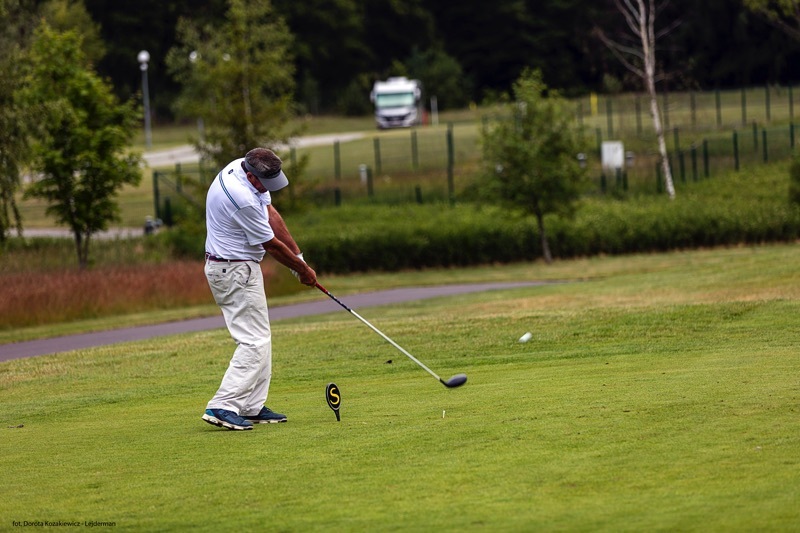 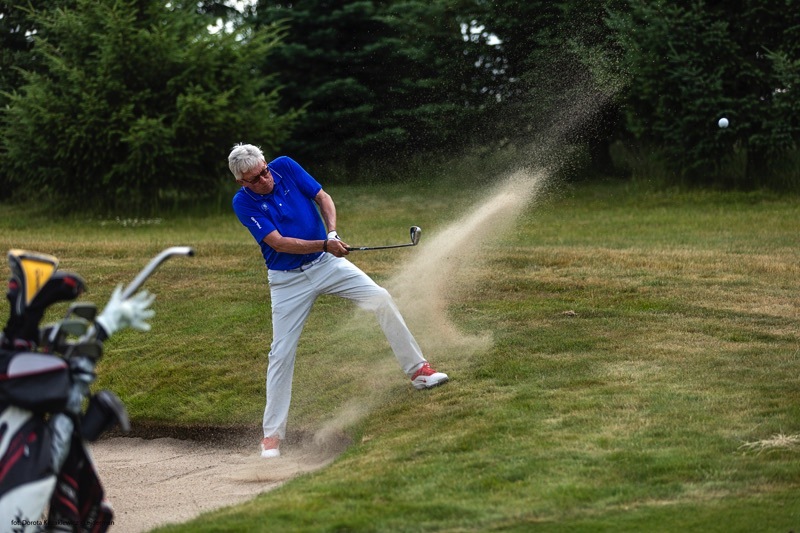 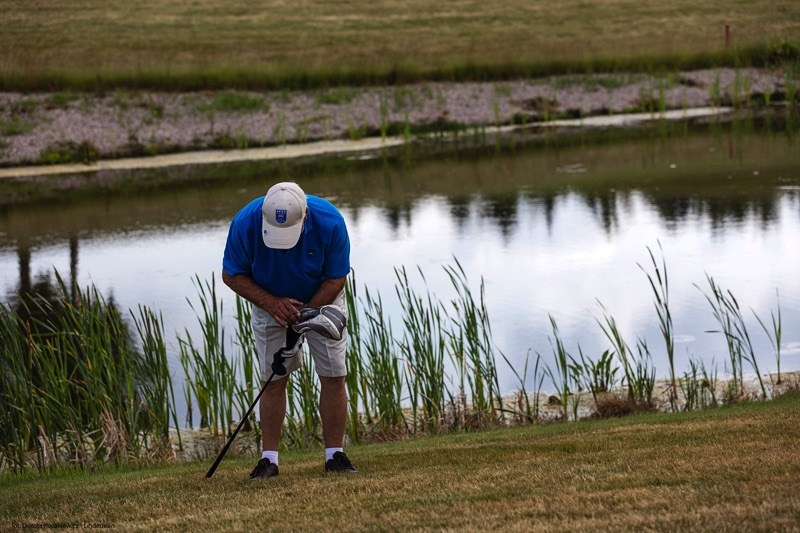 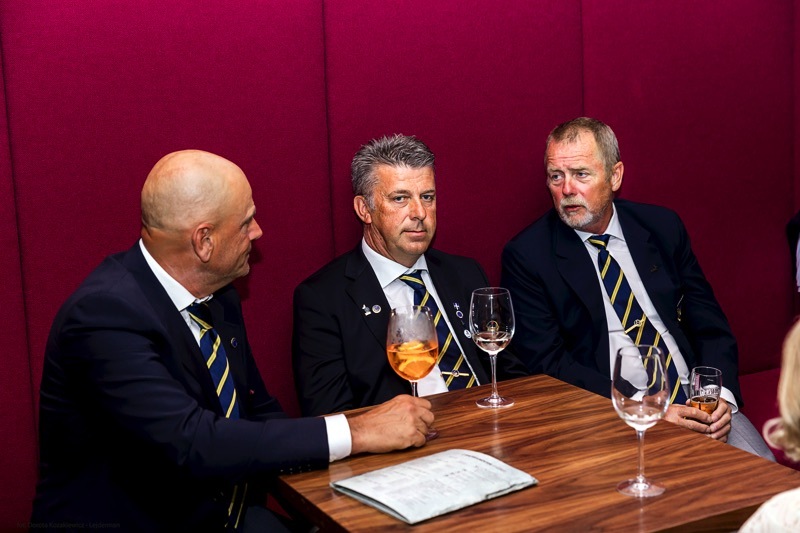 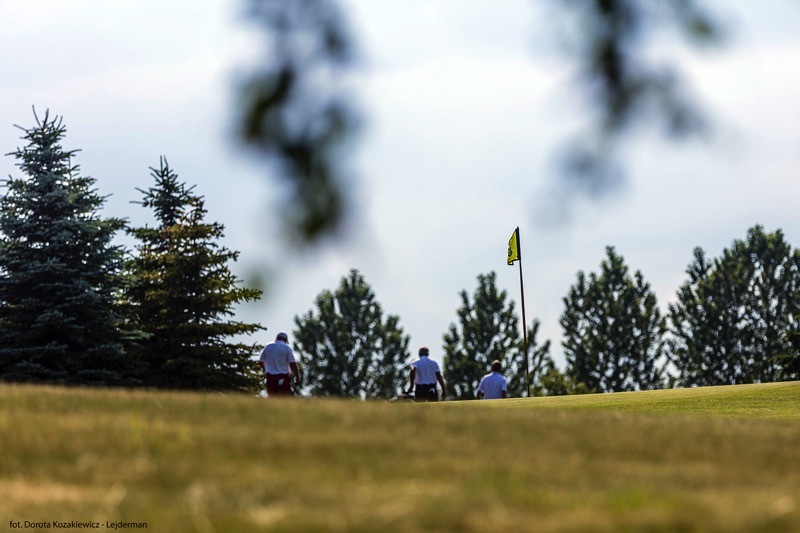 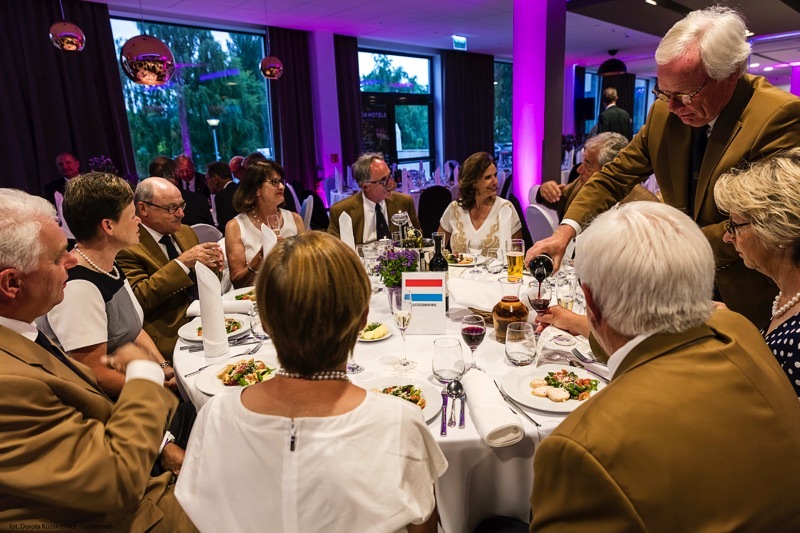 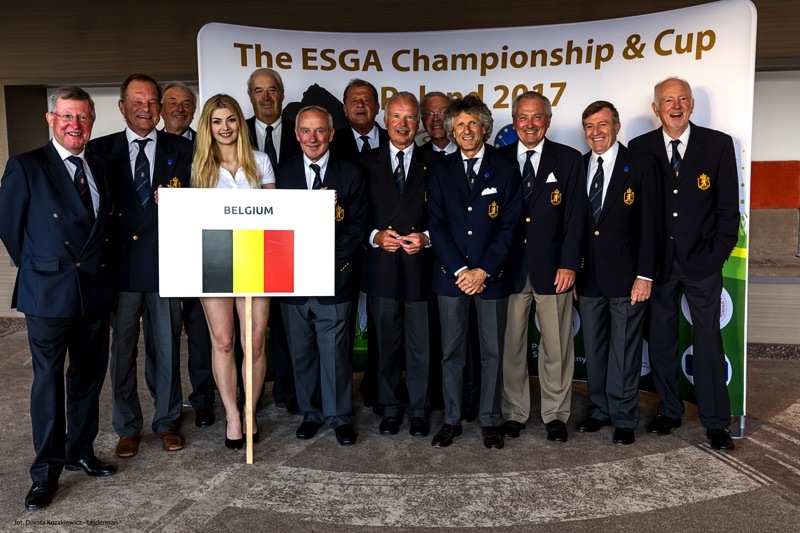 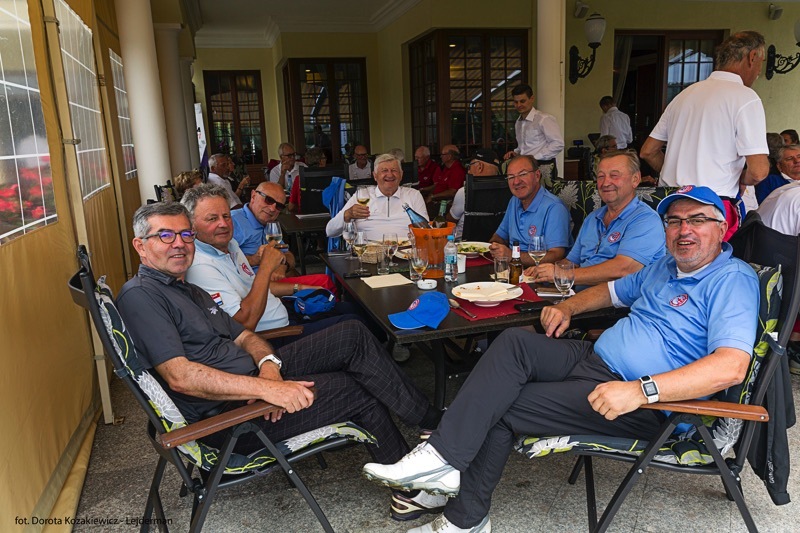 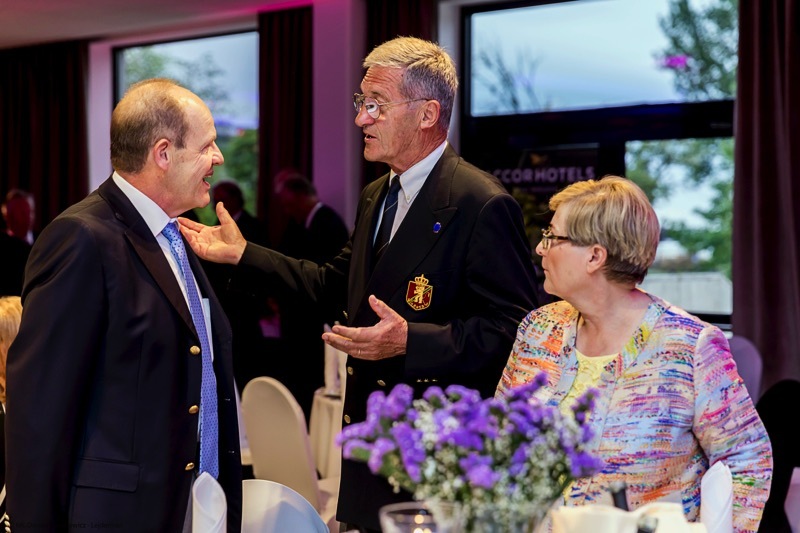 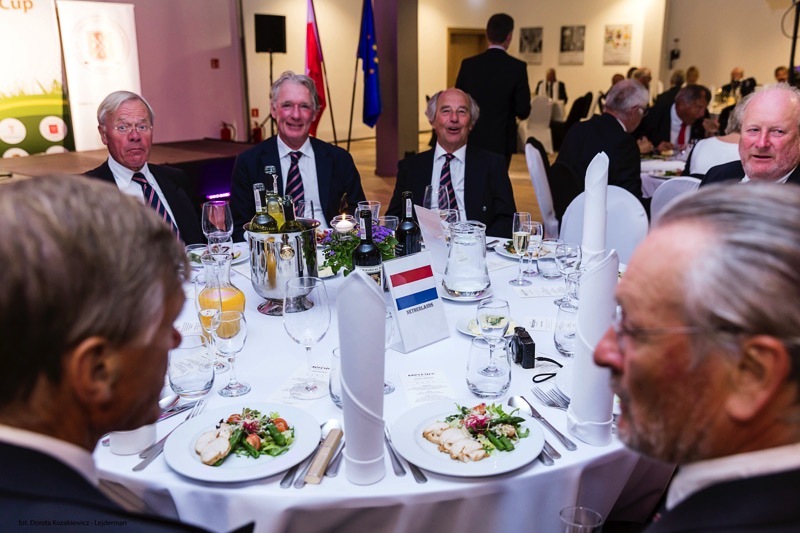 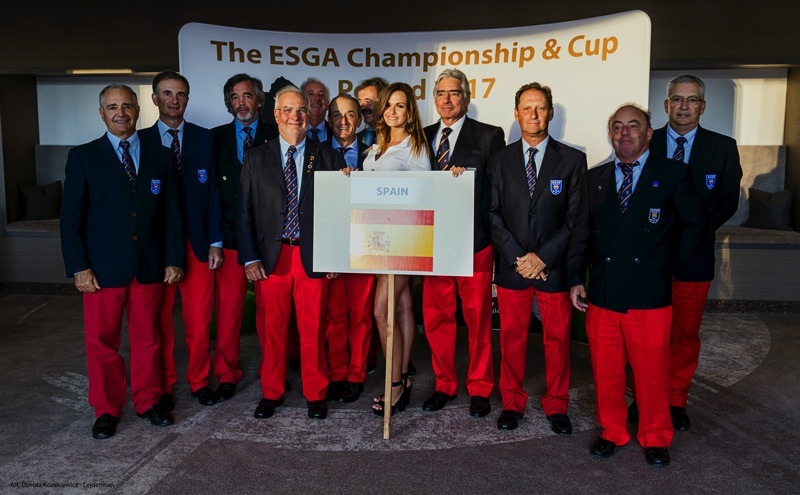 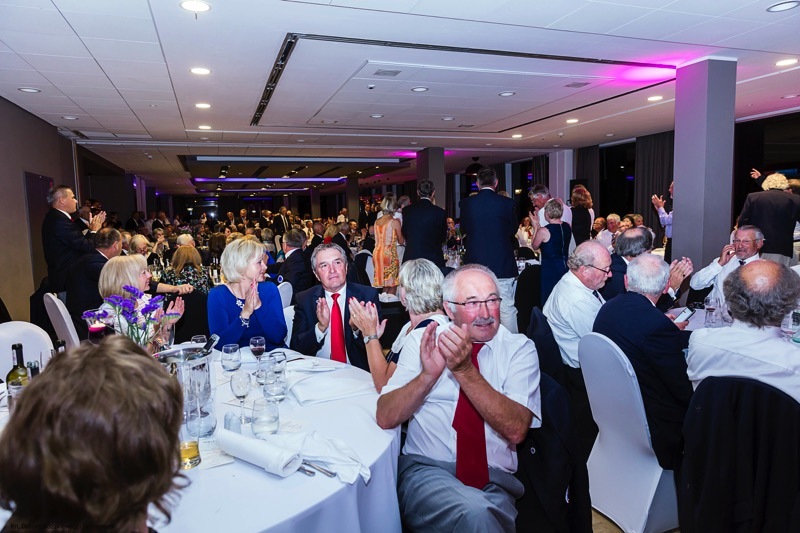 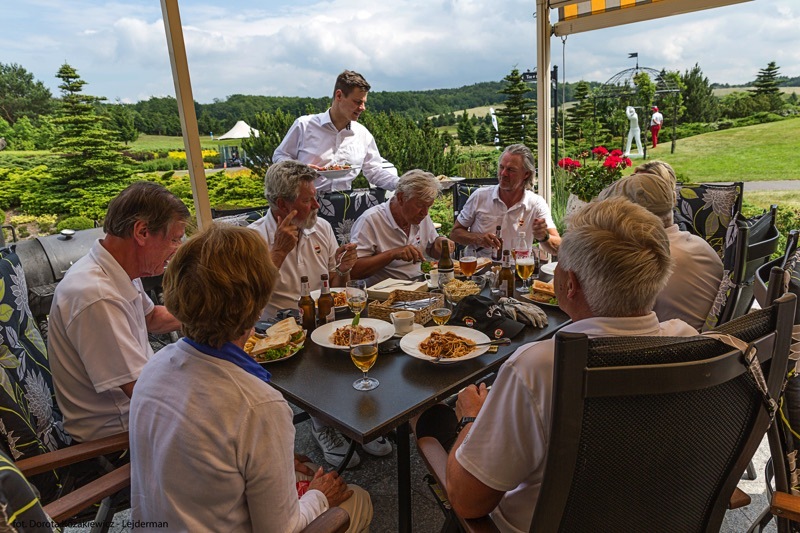 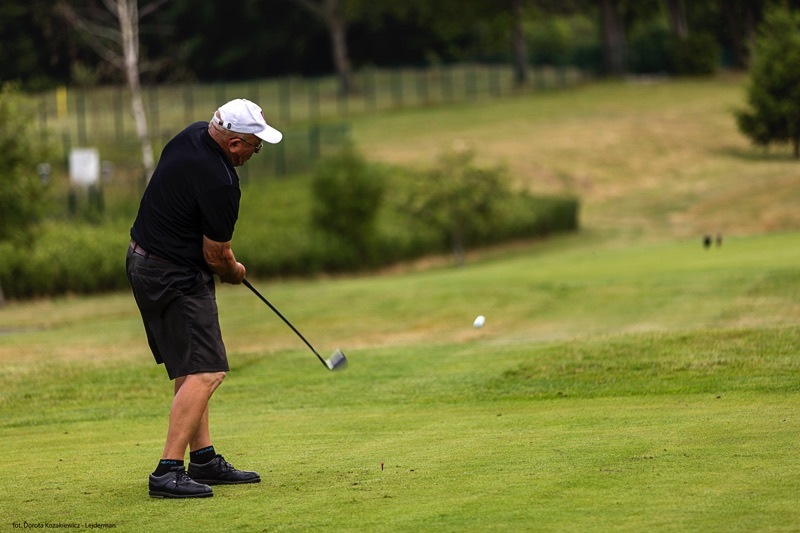 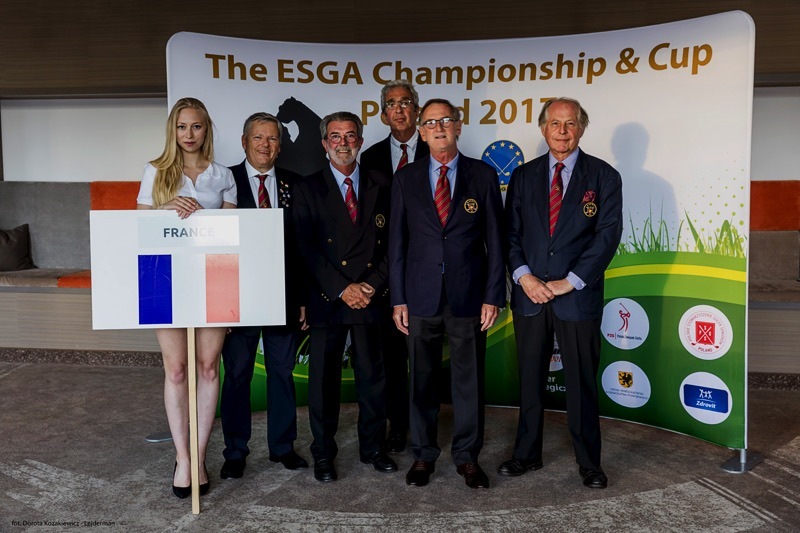 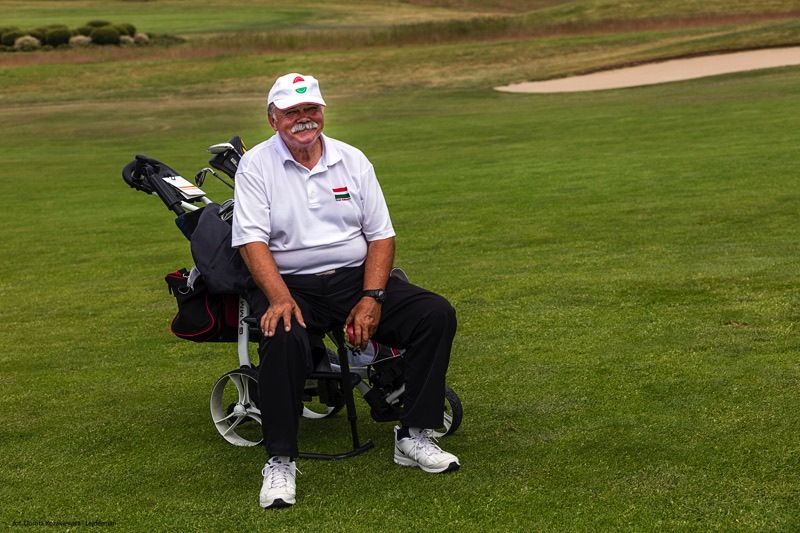 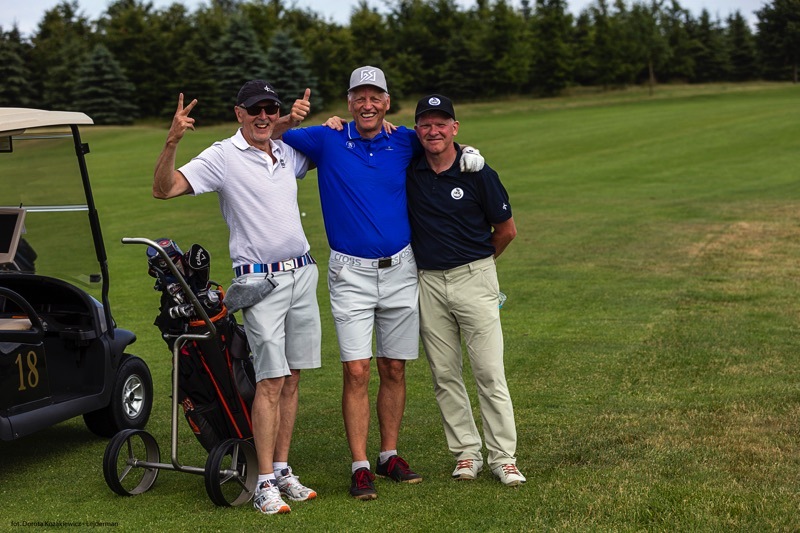 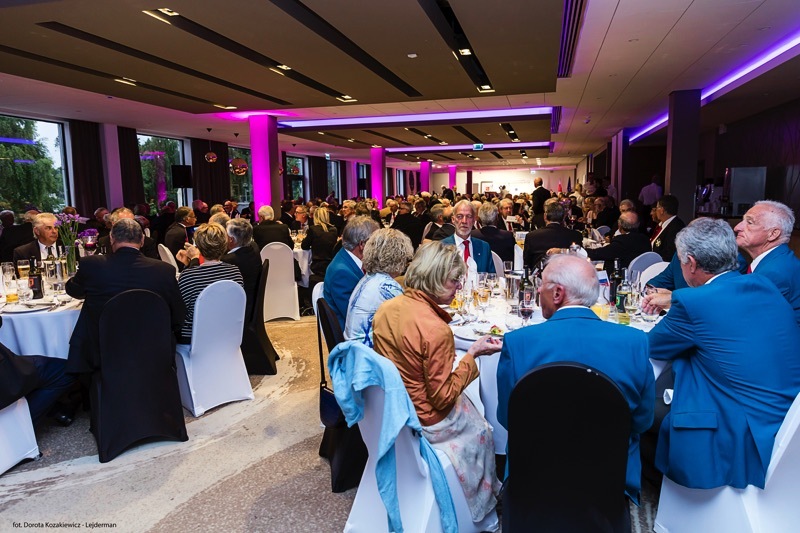 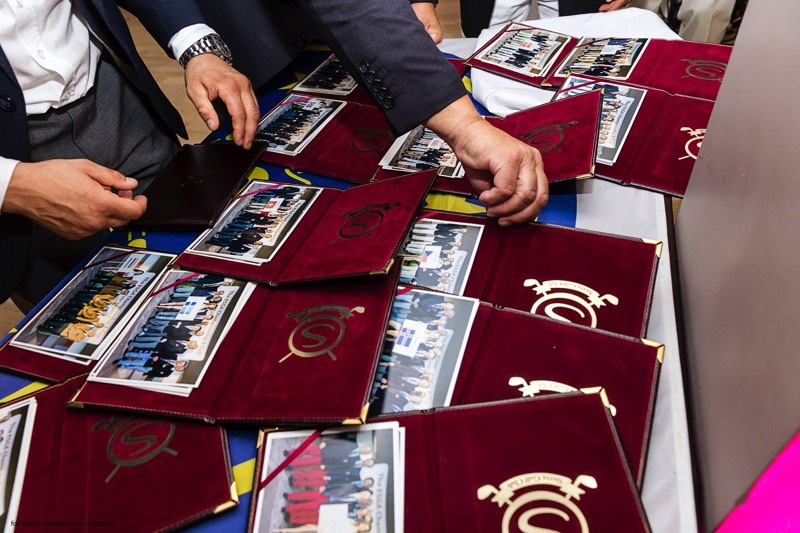 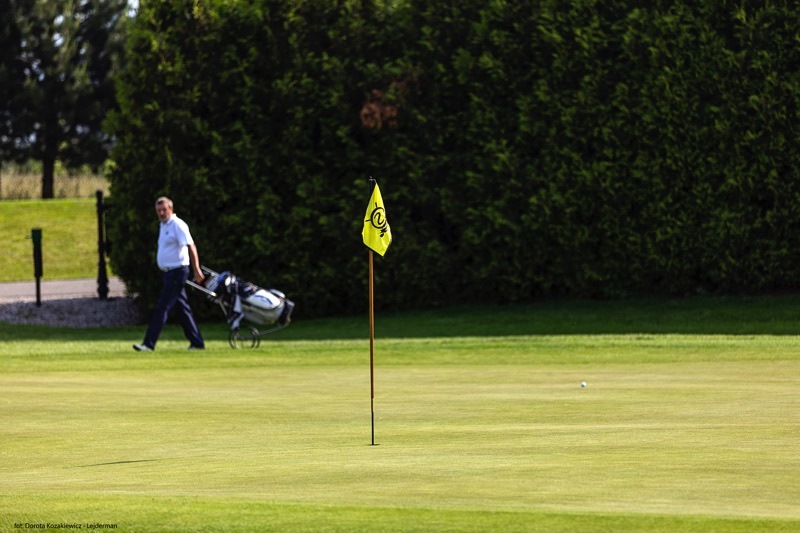 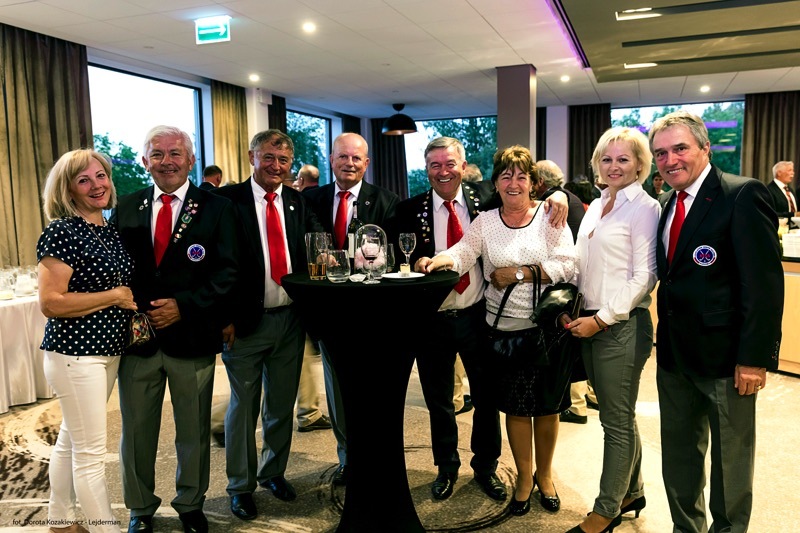 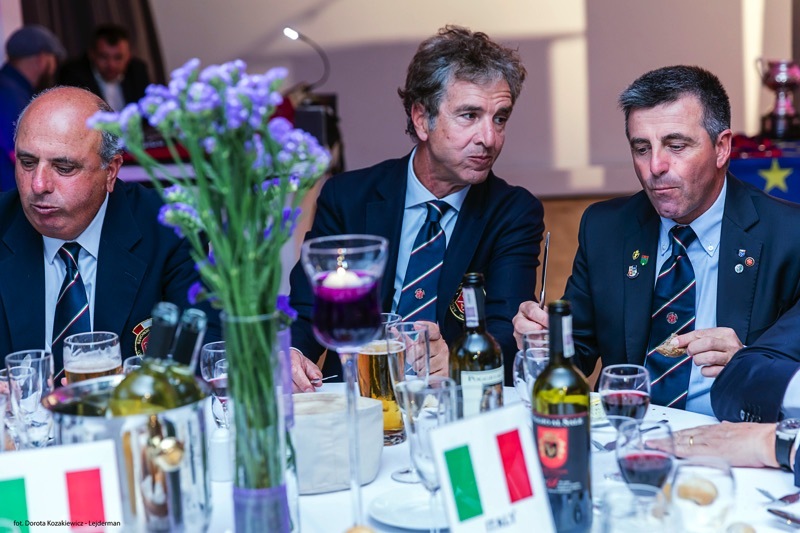 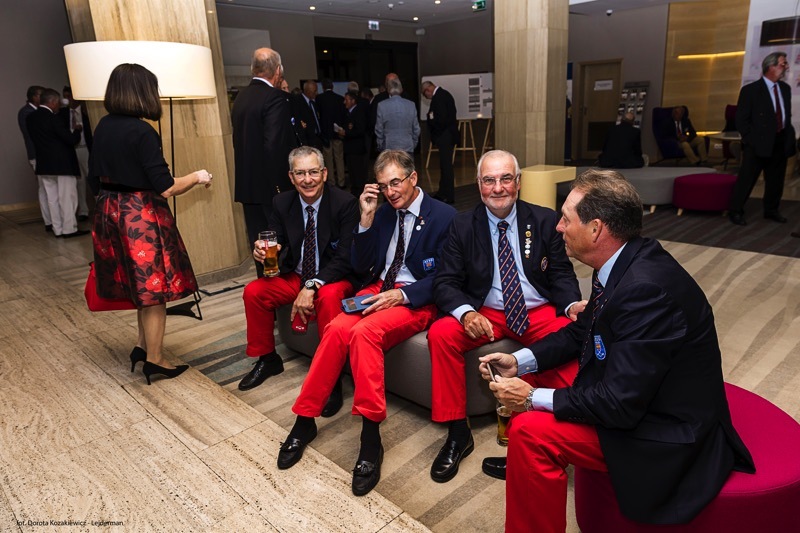 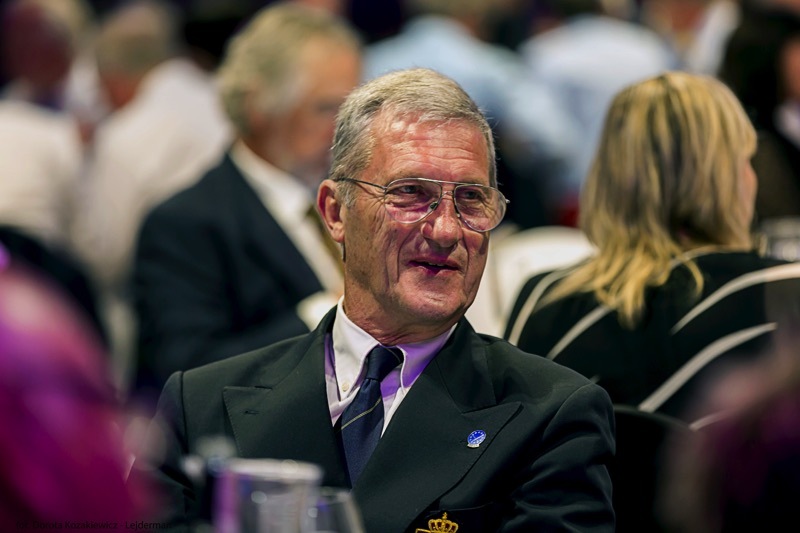 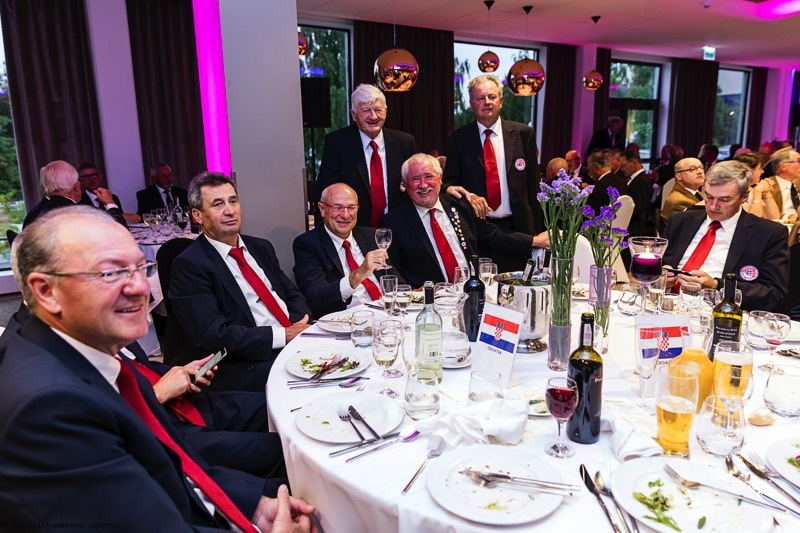 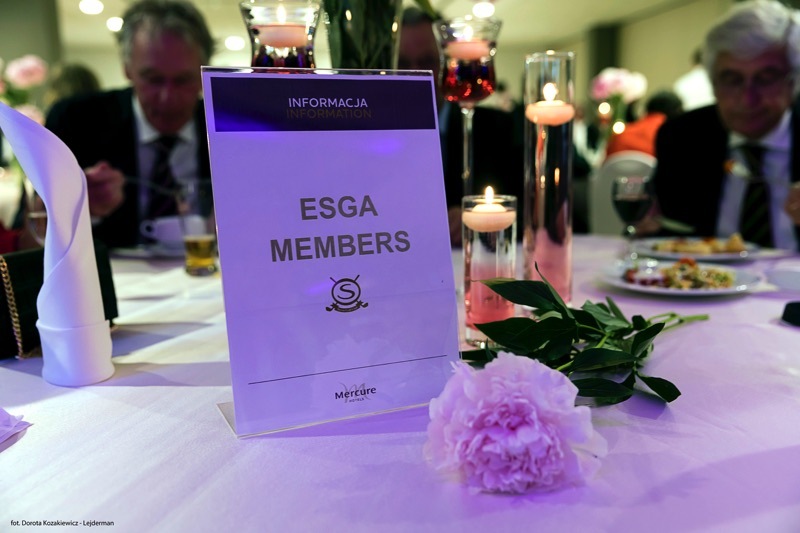 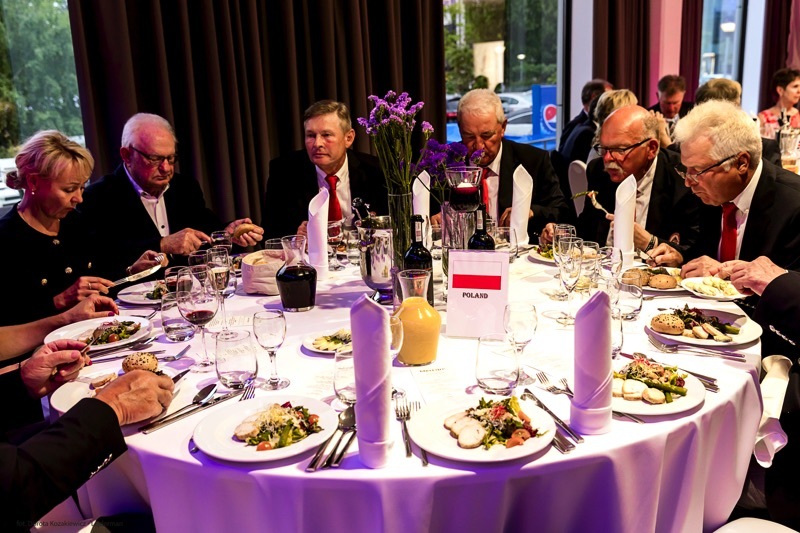 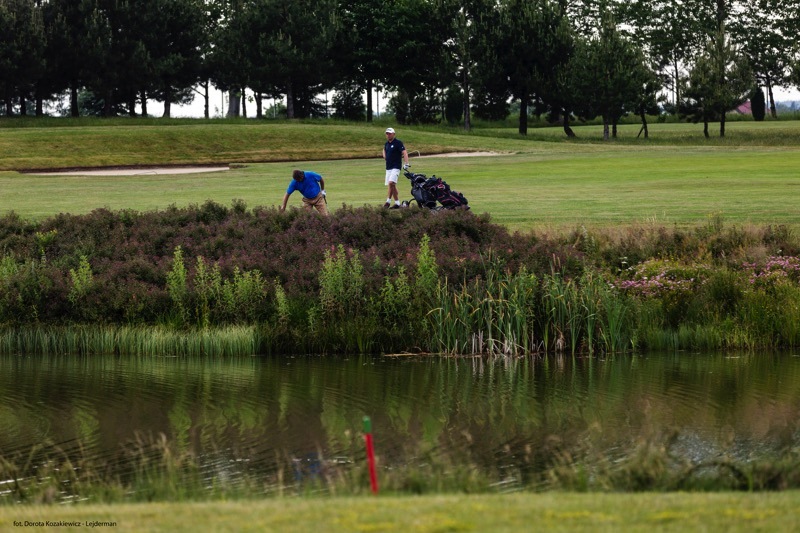 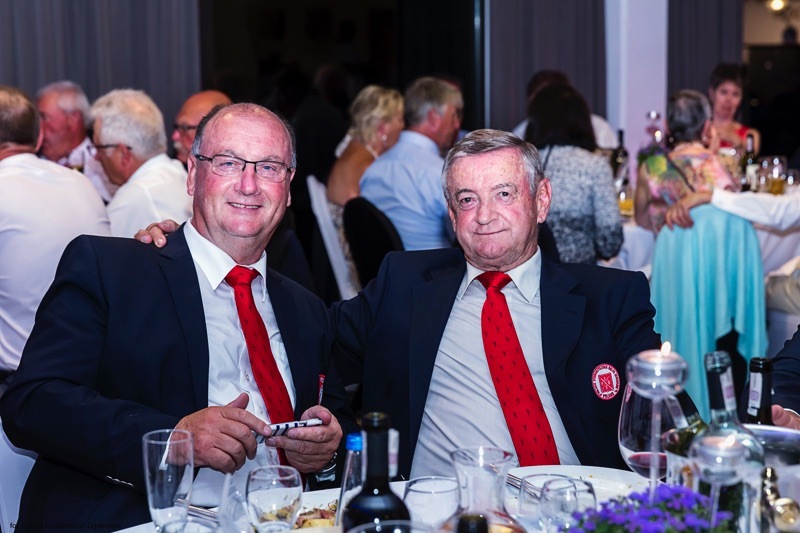 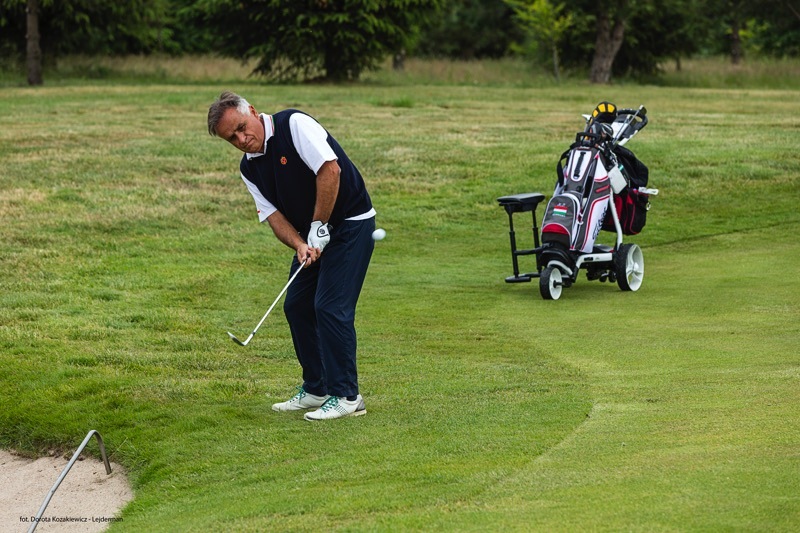 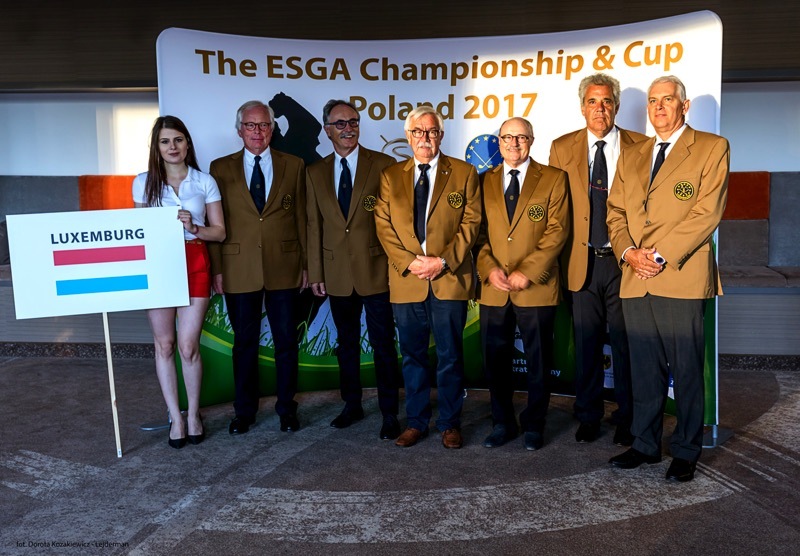 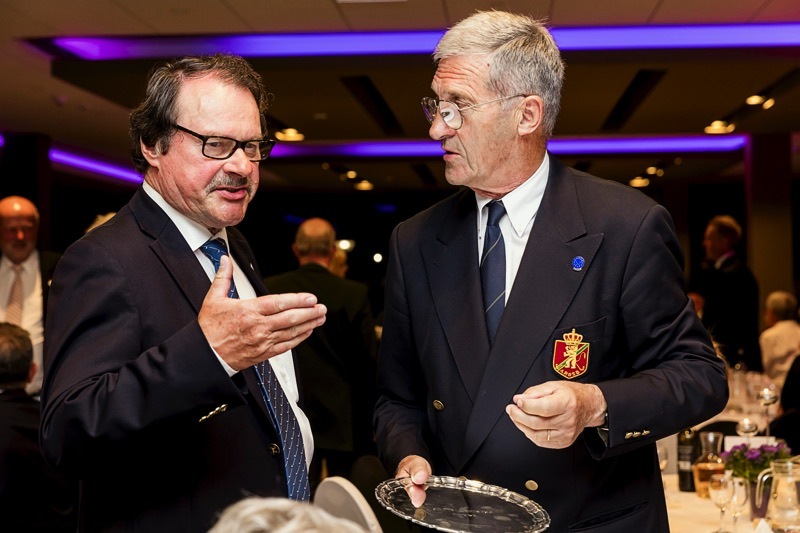 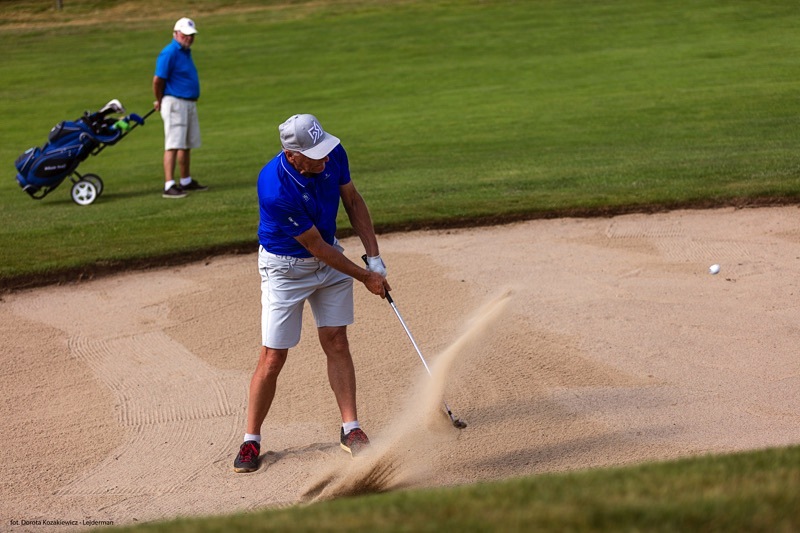 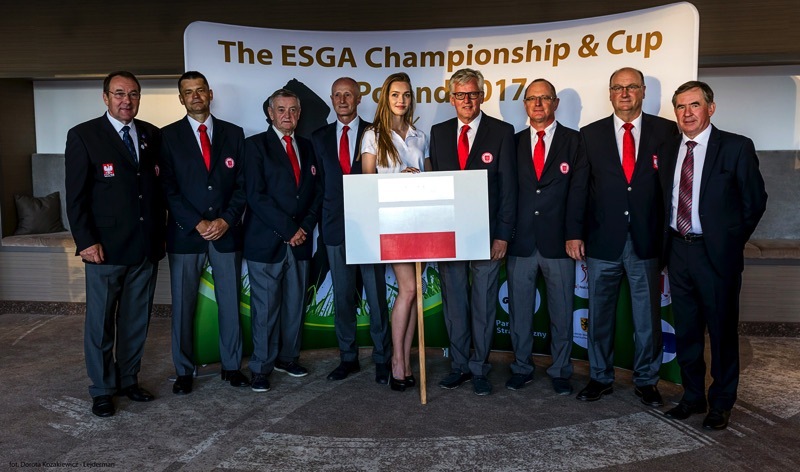 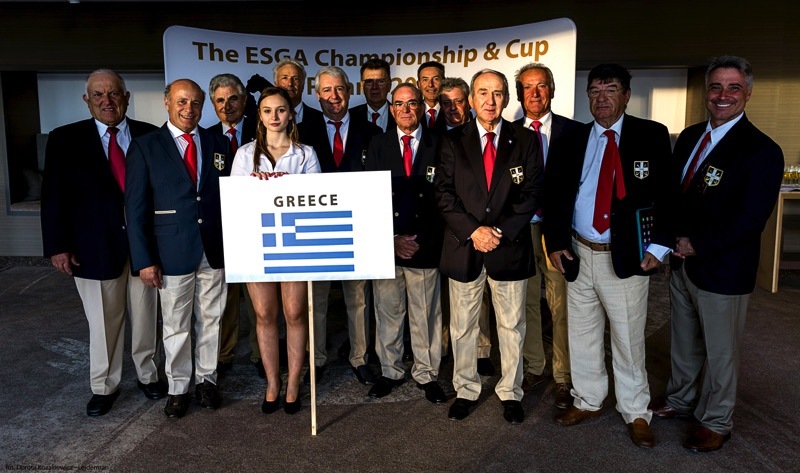 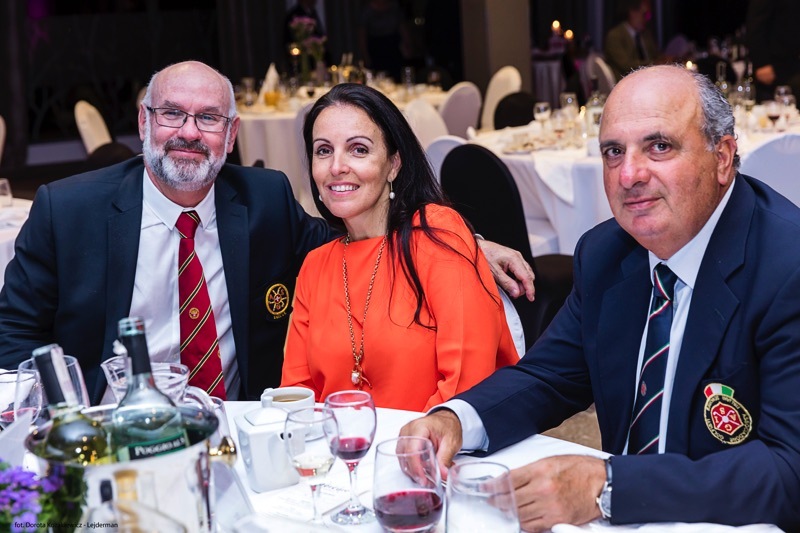 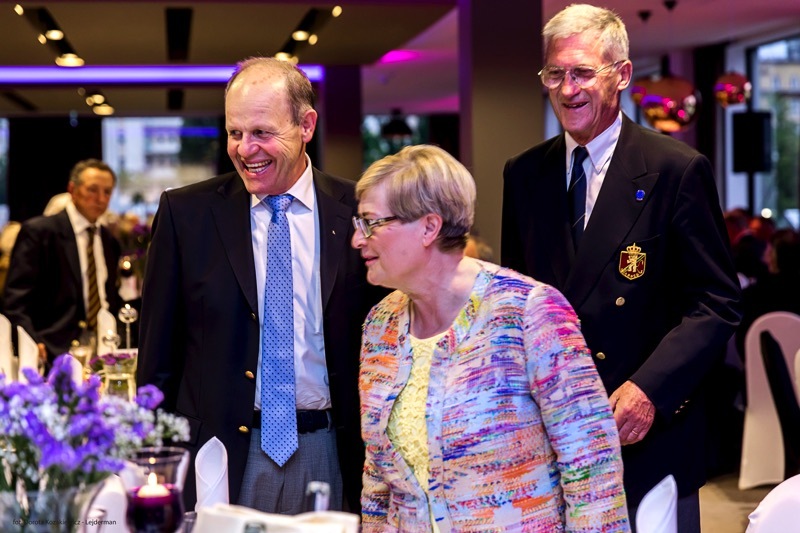 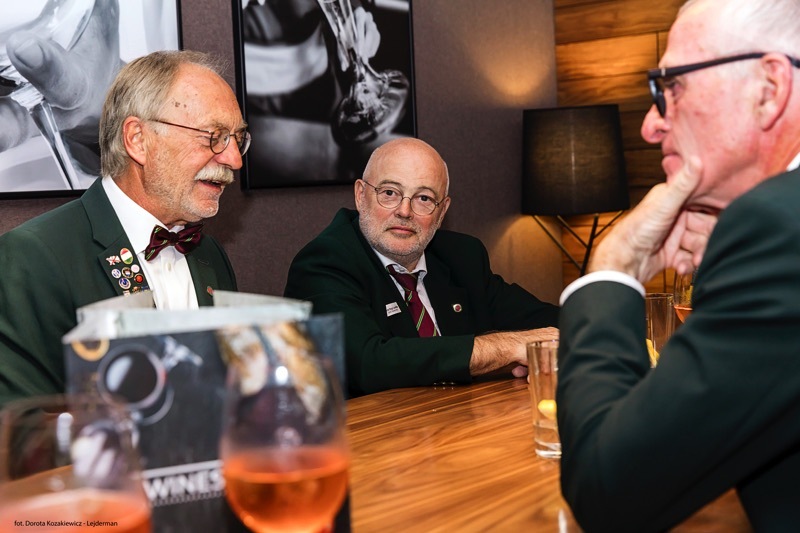 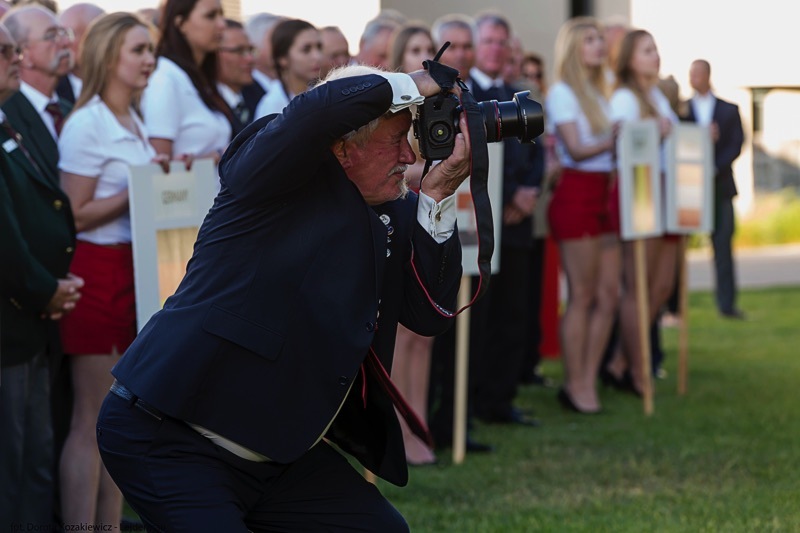 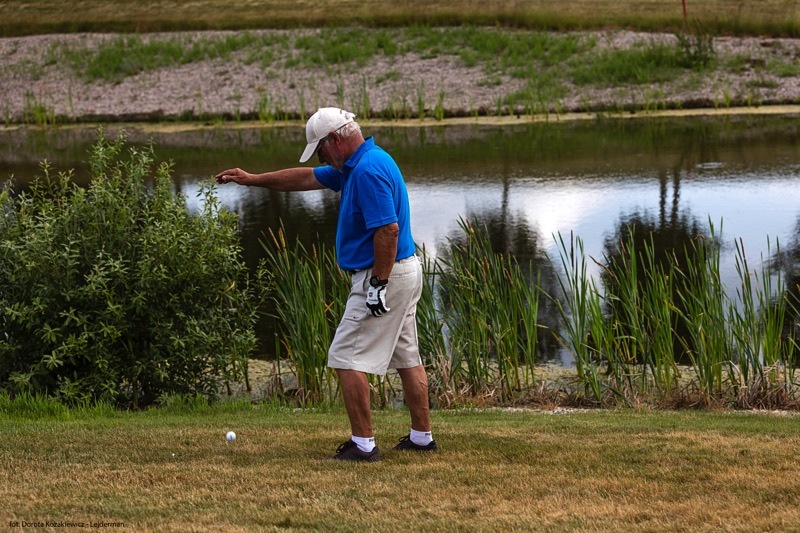 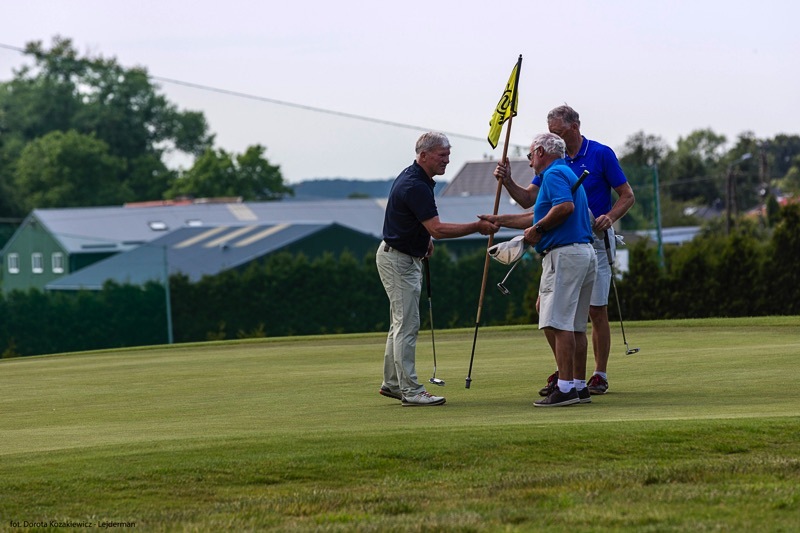 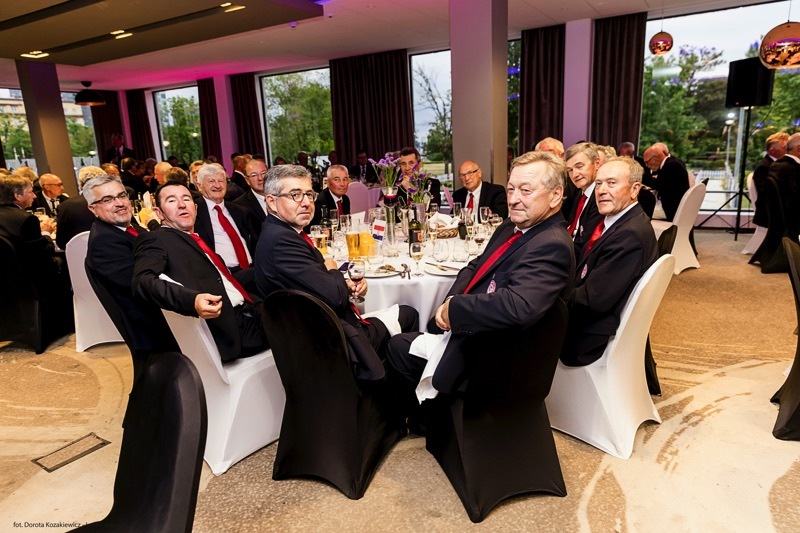 The 36th Championship & Cup, the European Championship of the European Senior Golf Association (ESGA), took place this year in Poland on the courses of the Postolowo Golf Club as well as the Sierra Golf Club. 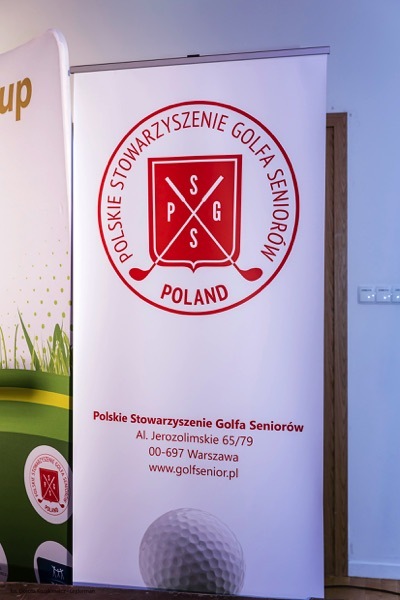 Both clubs are located near Gdansk on the coast of the Polish Baltic Sea. 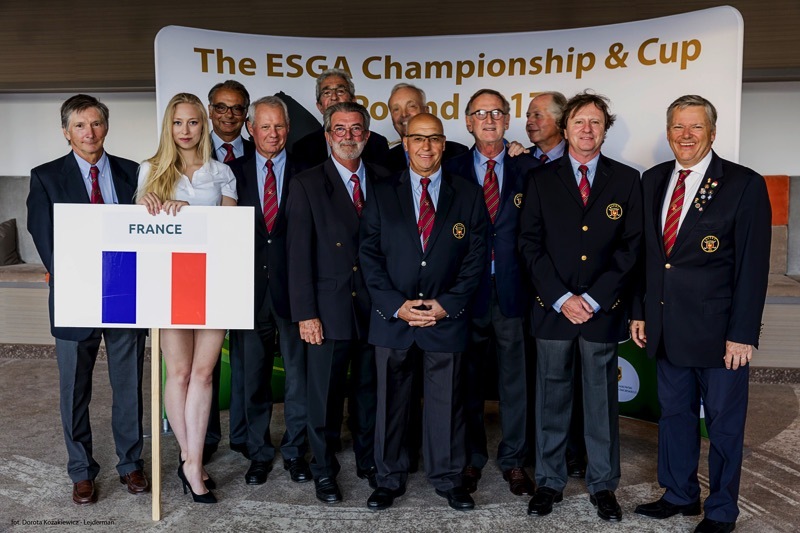 21 nations were competing at the championship (gross) for the team and single/individual title. 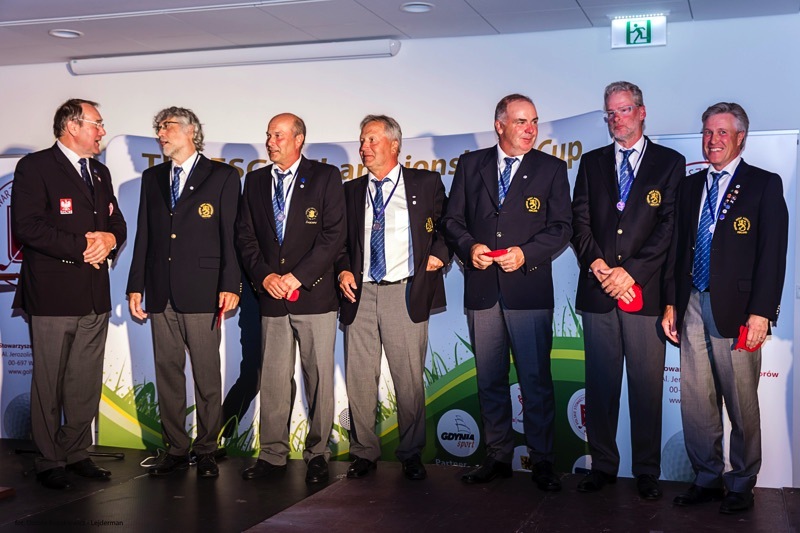 At the Cup (net) 23 nations joined the competition. 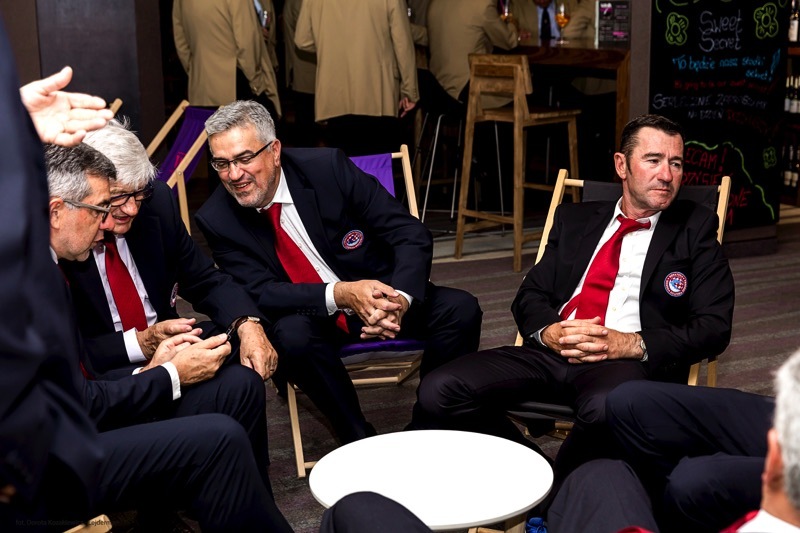 Each national team had 6 players of age 55+. 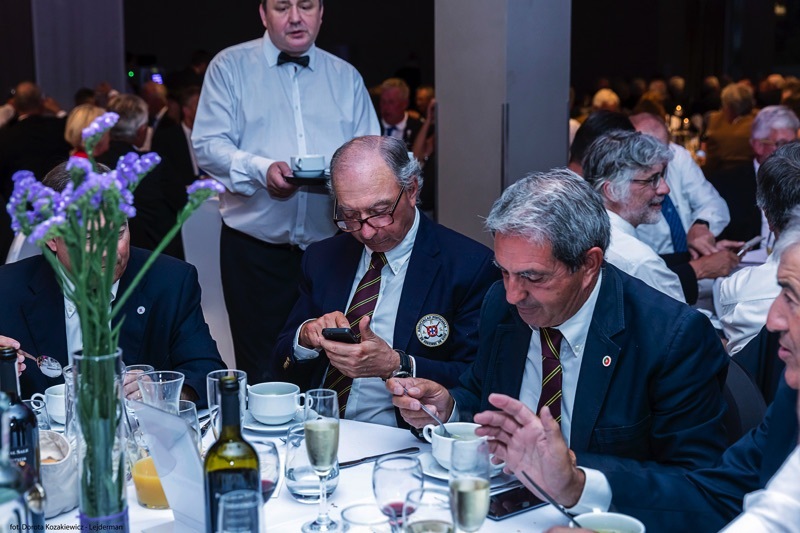 Thus altogether 264 players were competing. 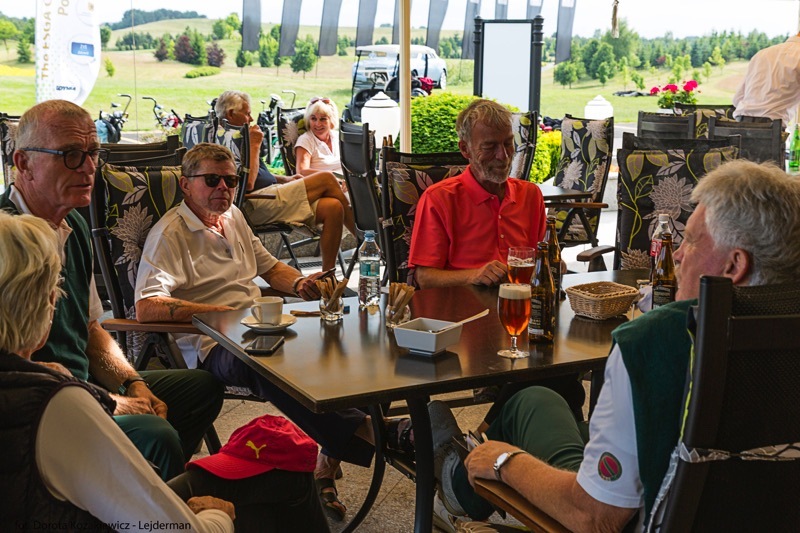 The Postolowo course, which hosted already a number of international championships is very demanding and was for some time the longest course in Europe. 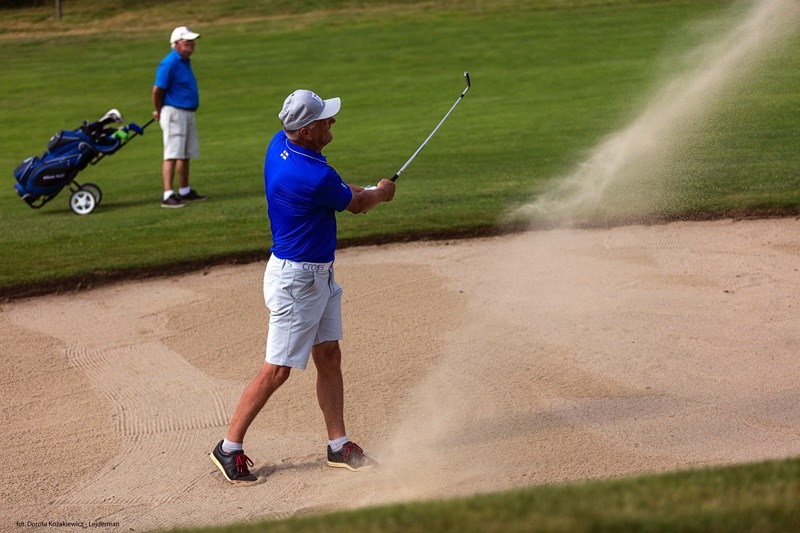 The Sierra Golf Club hosted with the EGA Senior Championships for men and women as well other important international tournaments. 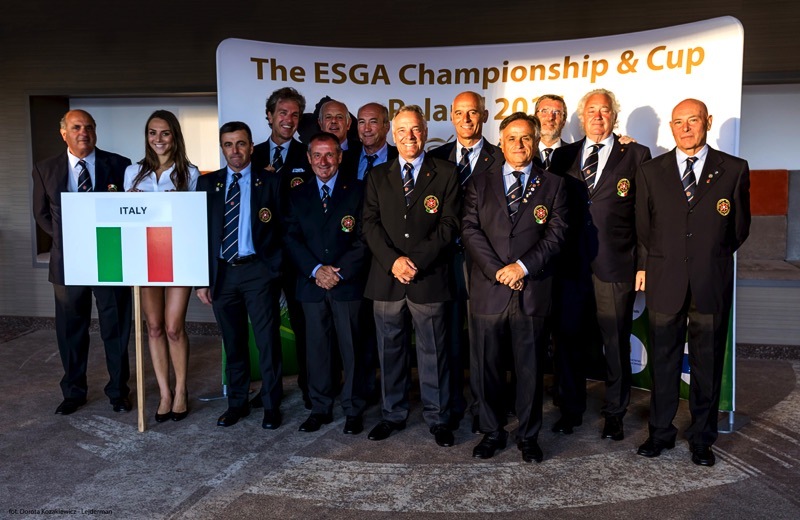 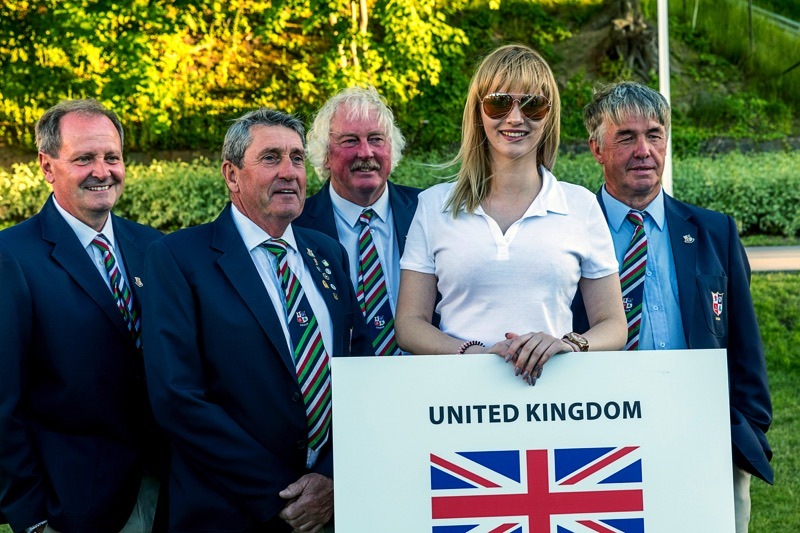 The team championship has been dominated as in past years by the UK and Italian team. 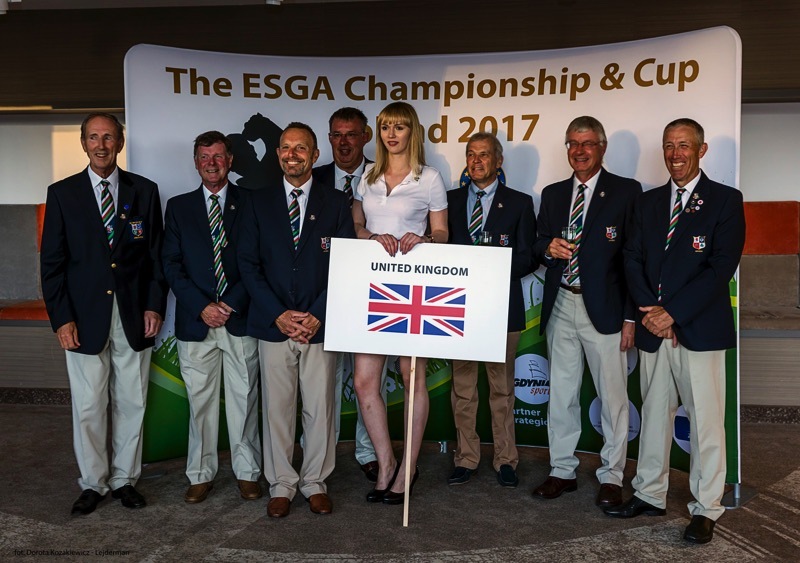 This year team UK won with Italy and Finland coming in second and third. 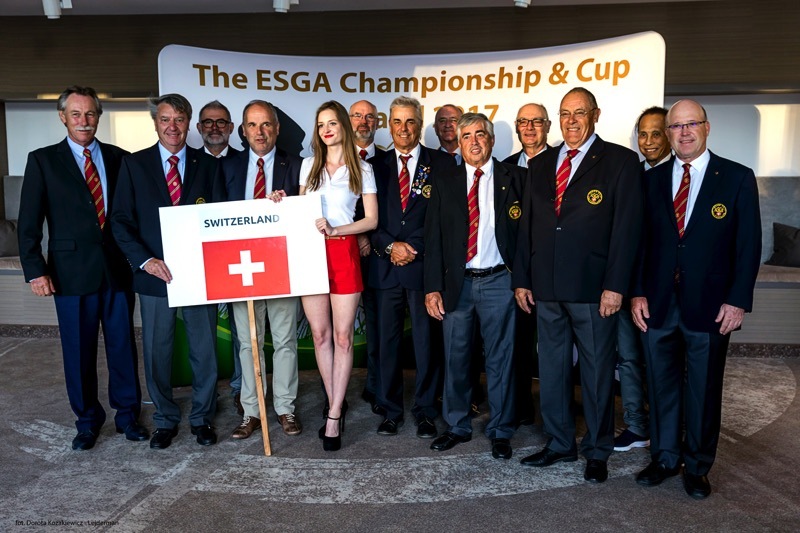 Winner of the single trophy was the Lorenzo Santori from Italy with 222 stroke before Jon Wright from UK. 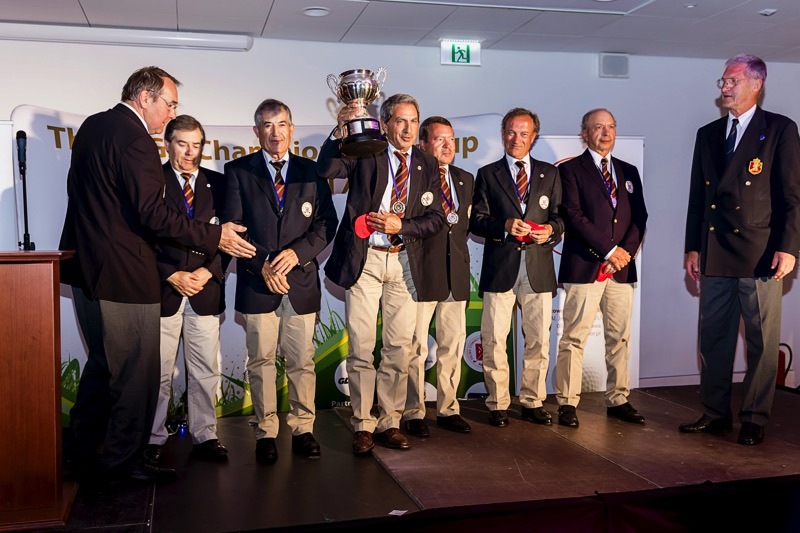 The Cup was won by the net team of Portugal before Hungary. 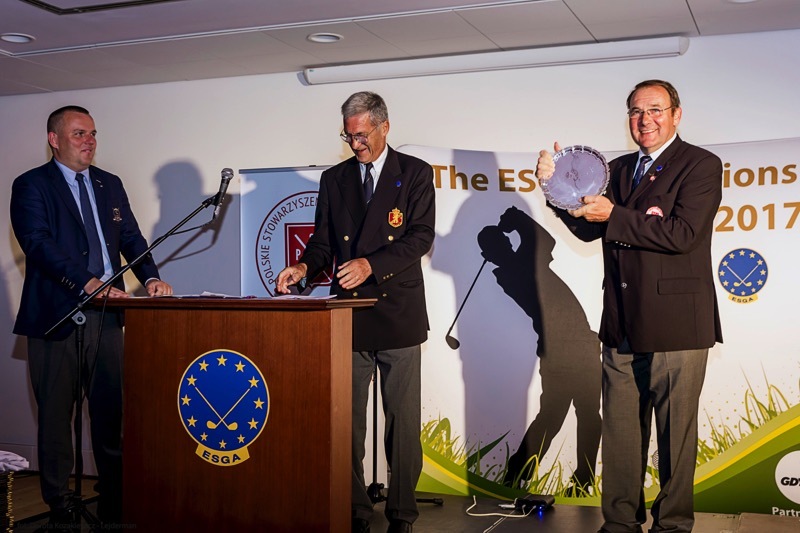 The best single player net was Gregor Dalrymple from Luxembourg. 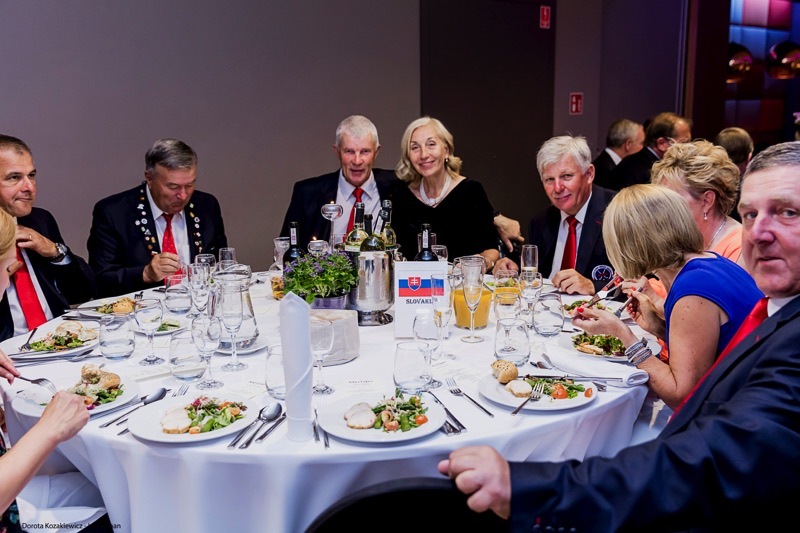 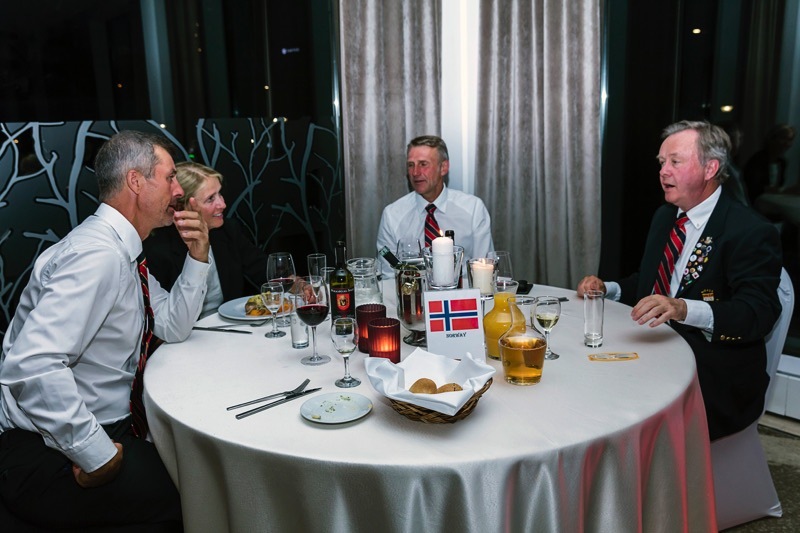 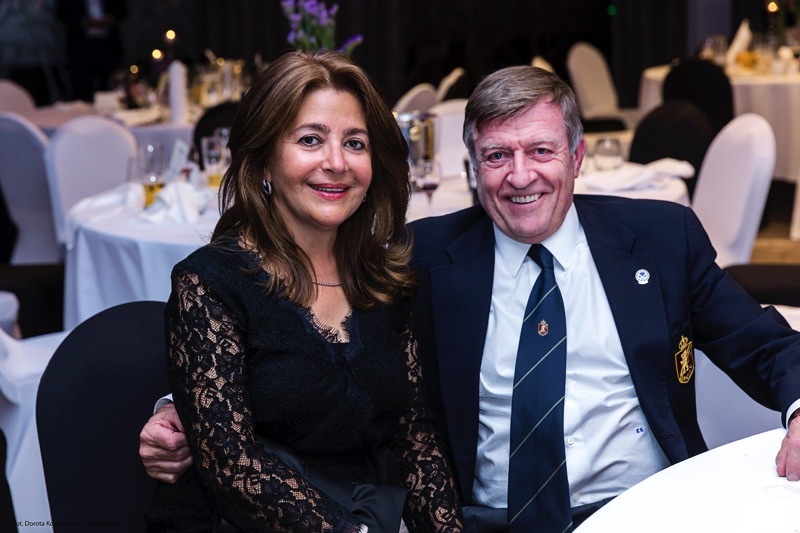 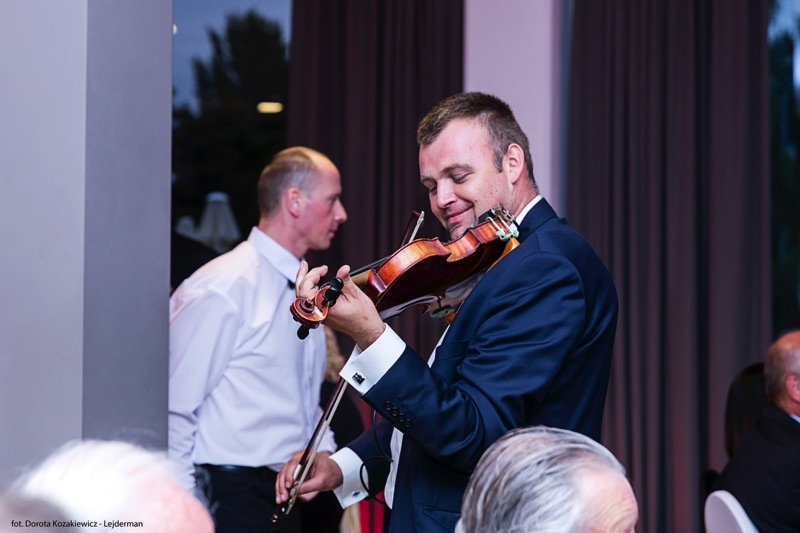 The opening and closing ceremonies took place in the Mercure Hotel in Gdyna, the neighboring city of Gdansk. 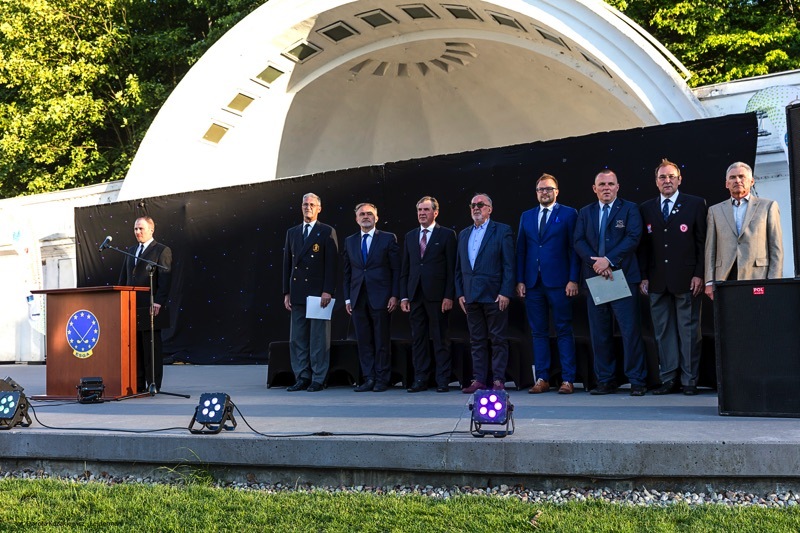 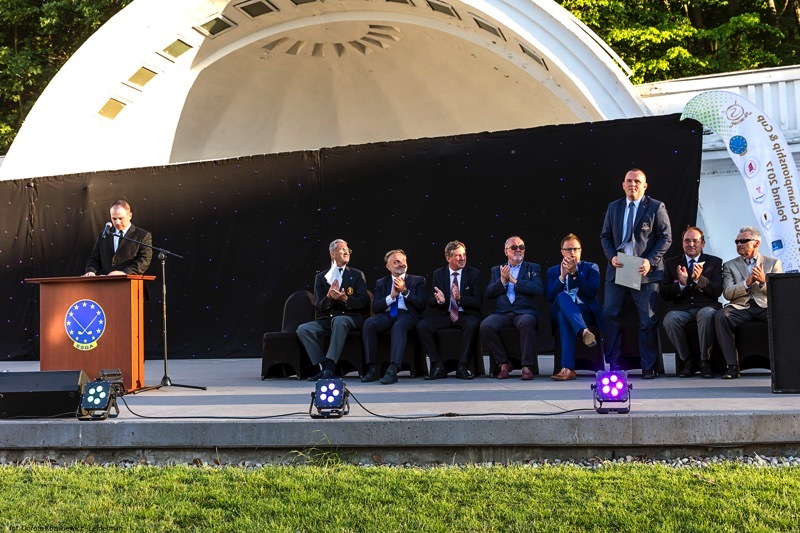 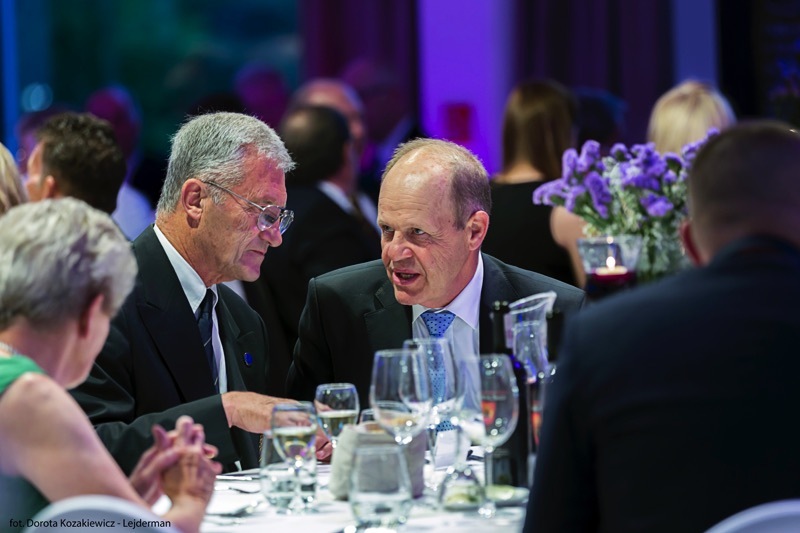 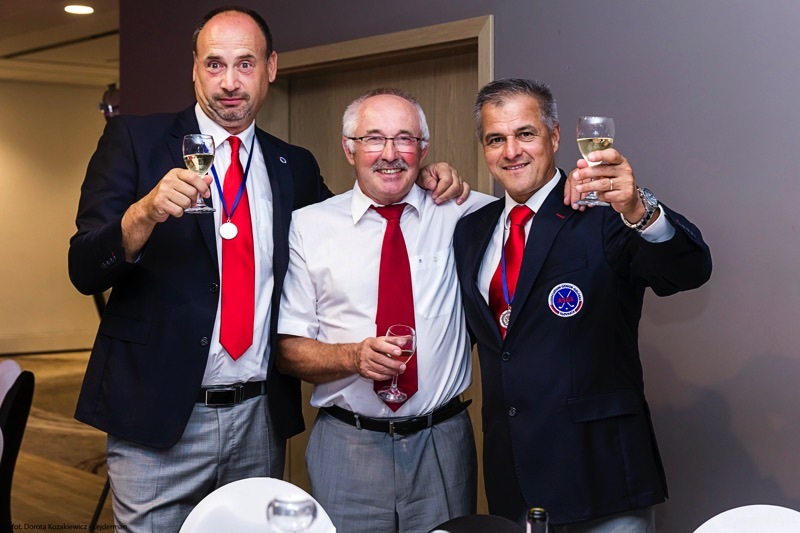 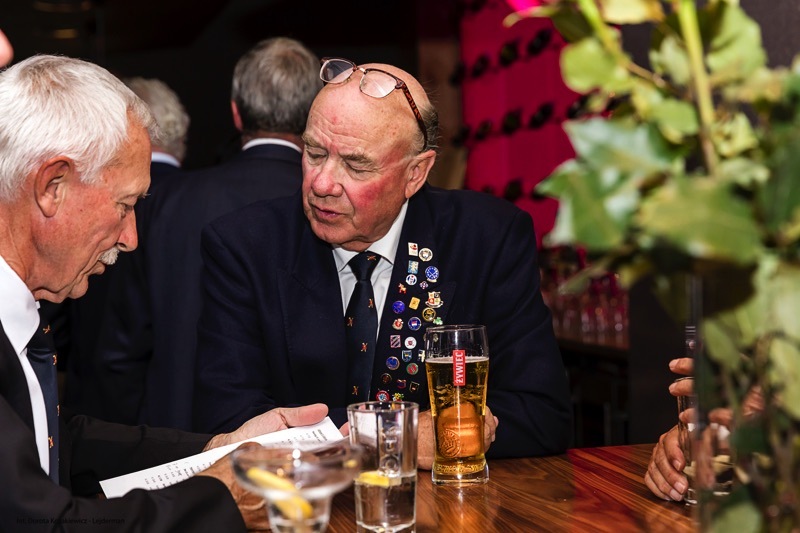 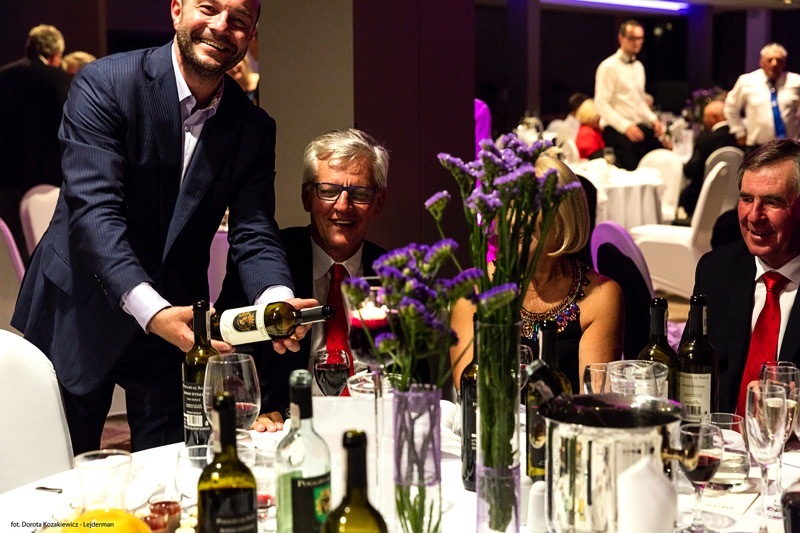 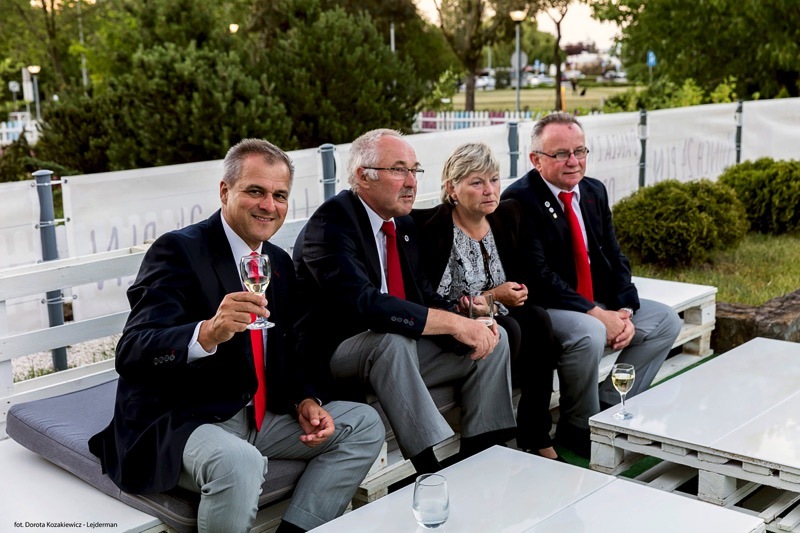 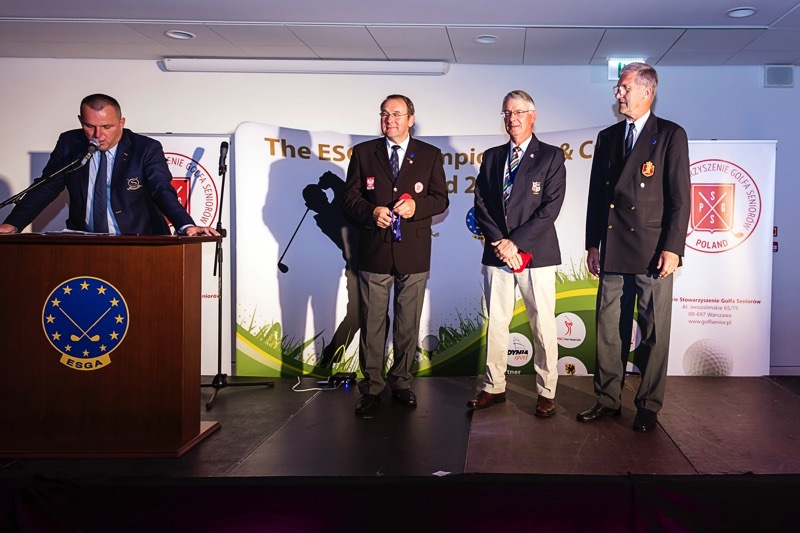 The award ceremony was conducted by Georges Gevers, President of ESGA, Bugoslaw Bill, President of the Polish Senior Golf Association as well as Sebastian Magrian, CEO of Sierra Golf Club. 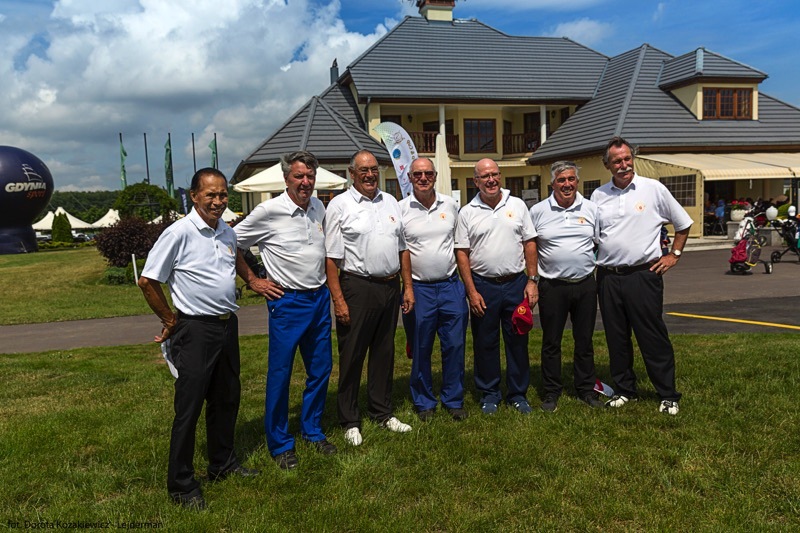 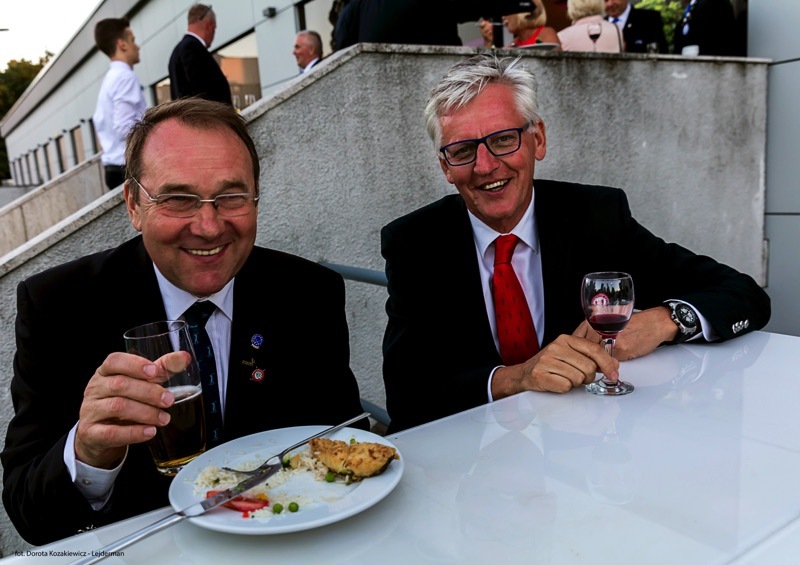 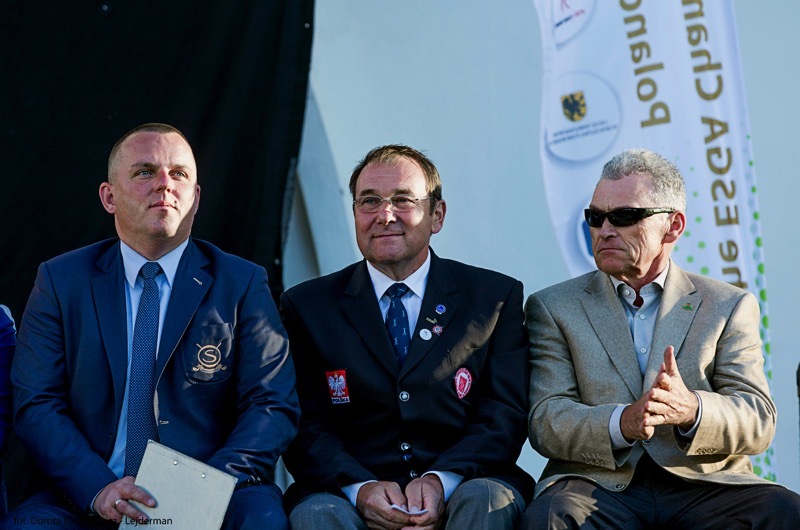 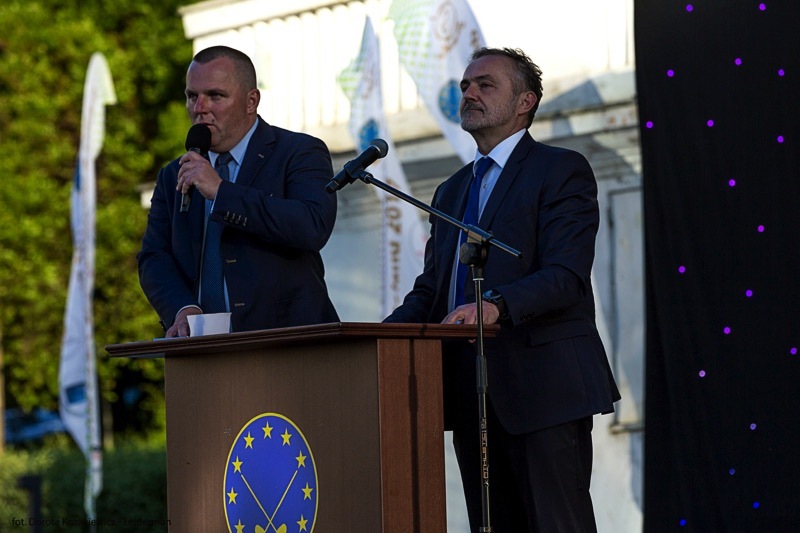 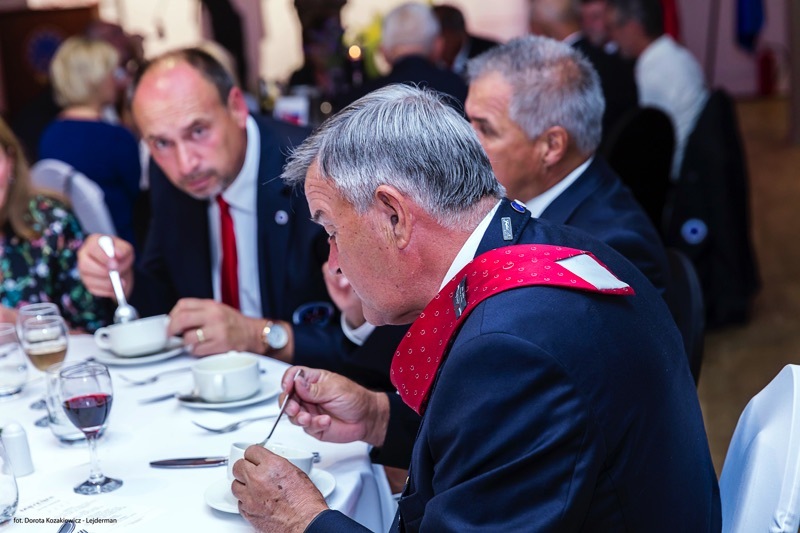 Also participating was Marek Michalowski, President of the Polish Golf Union. 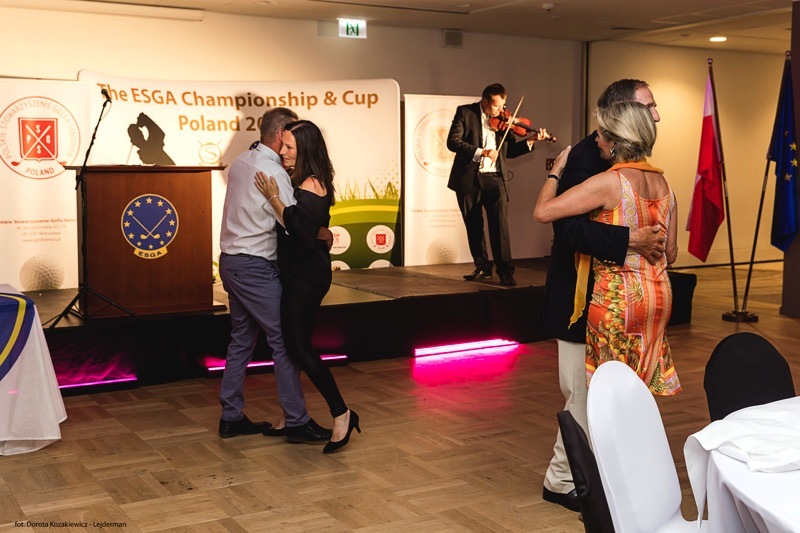 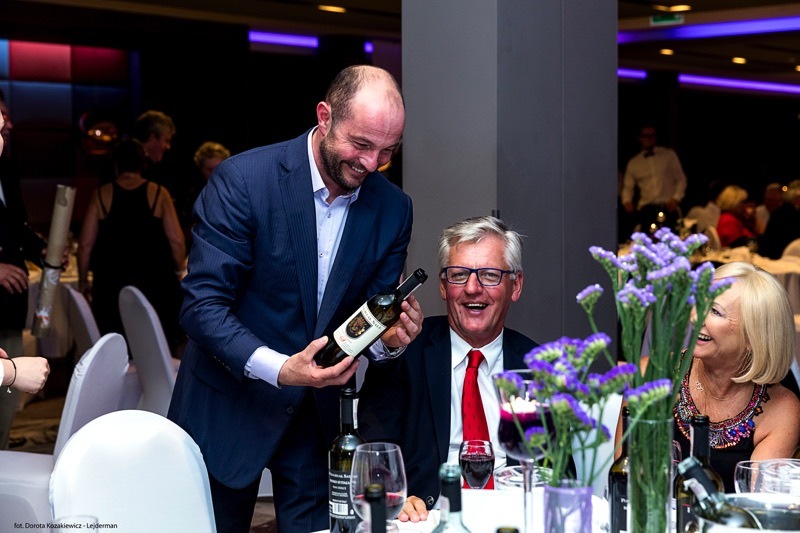 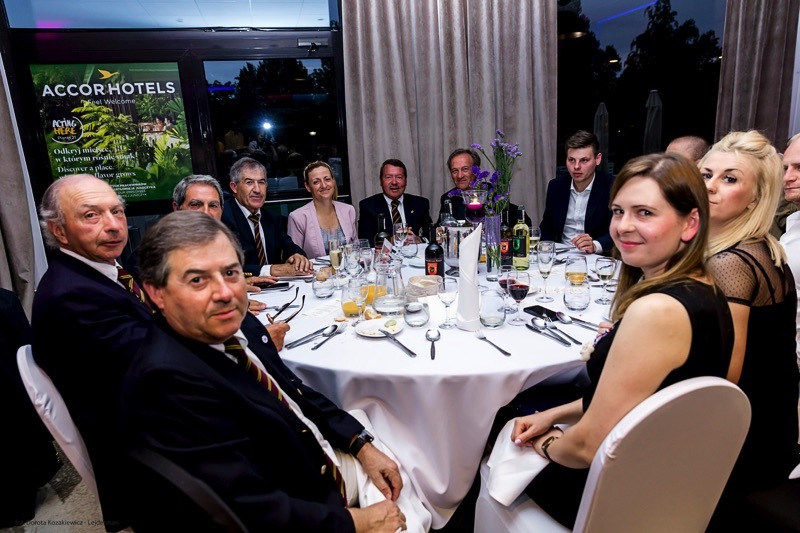 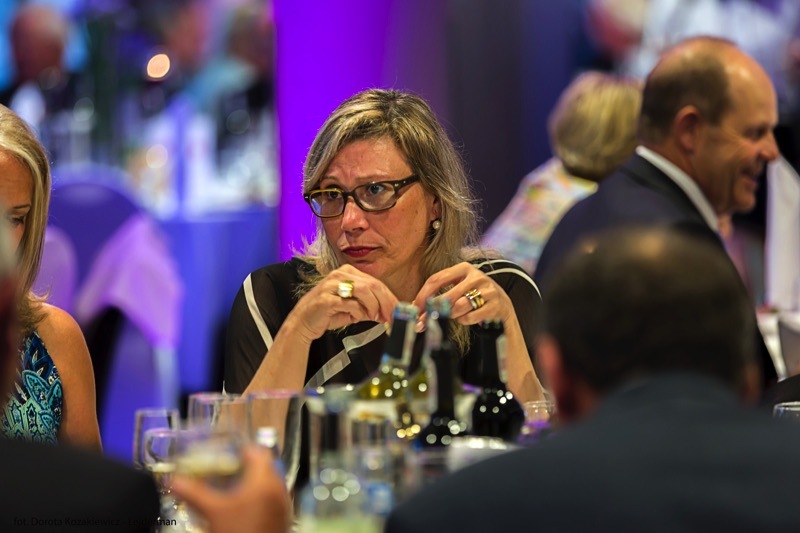 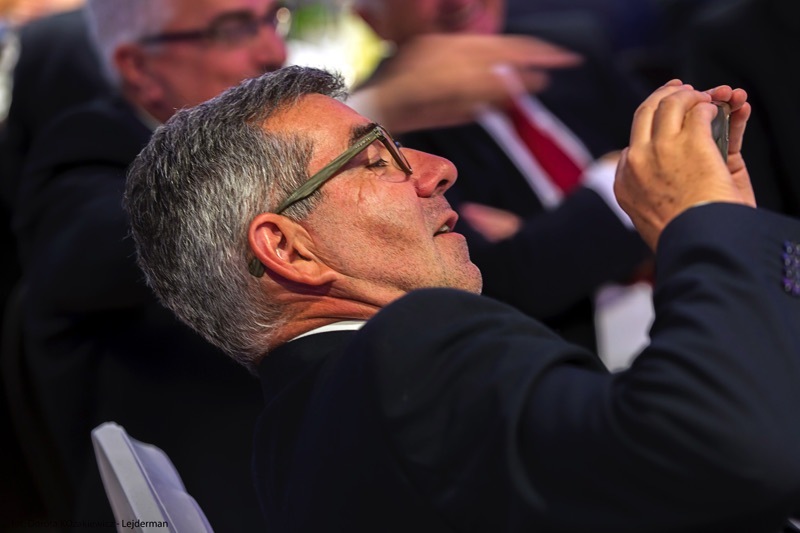 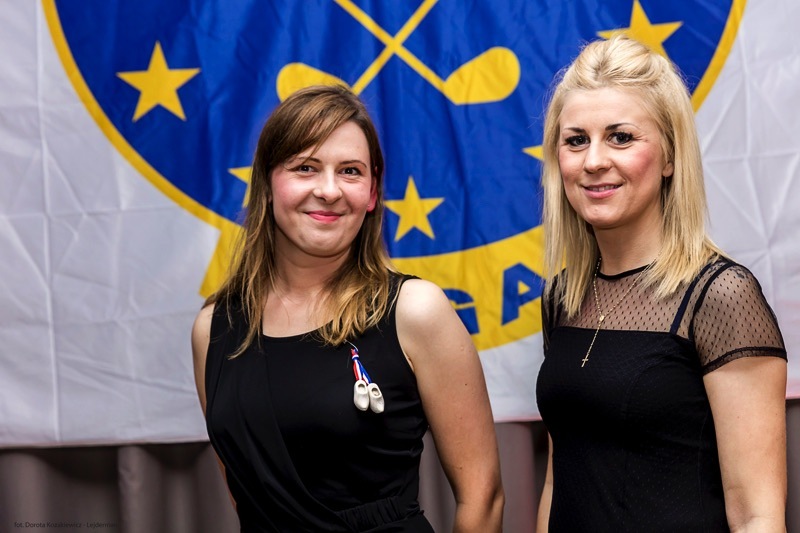 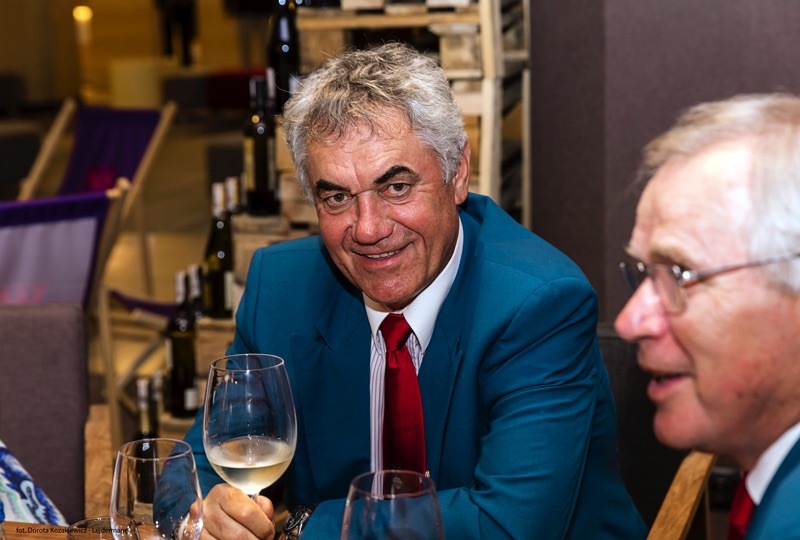 For the young golf nation Poland this event, being the largest senior golf tournament in Europe, was a great challenge which the organizers handled with great competence and enthusiasm.